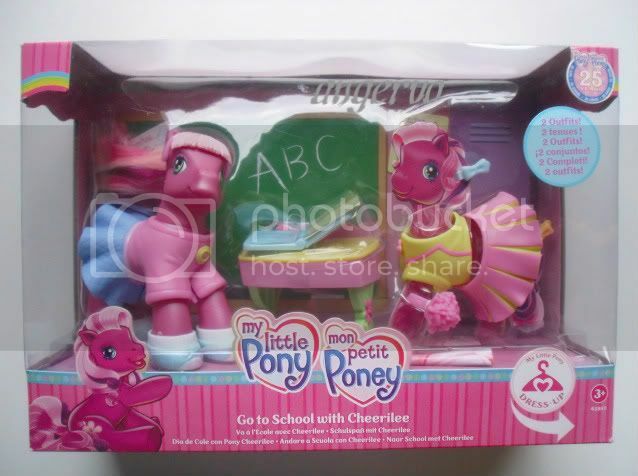 Check here the detailed instructions for helping use these checklists! 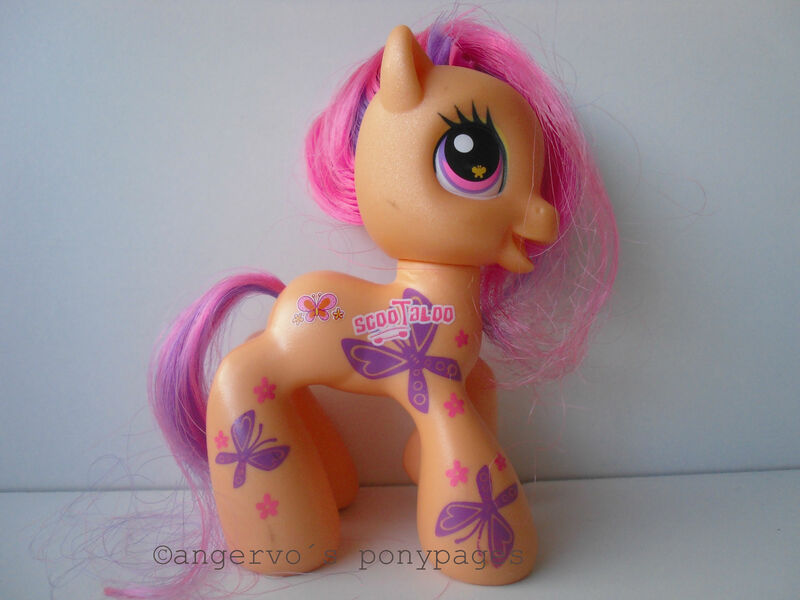 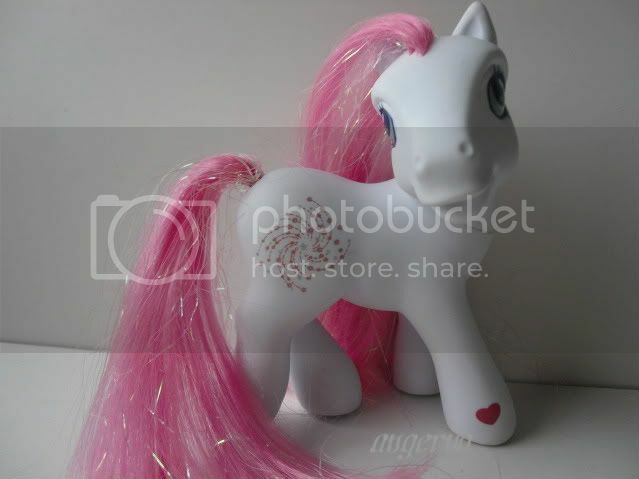 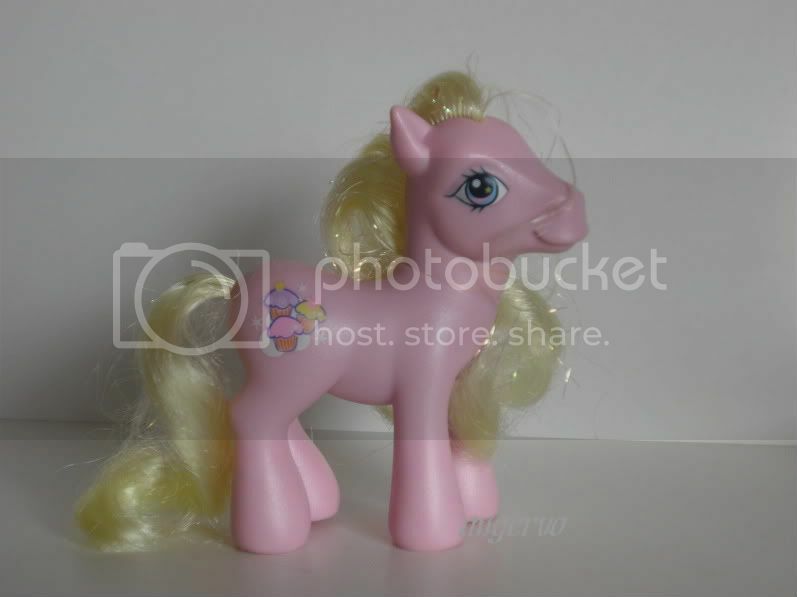 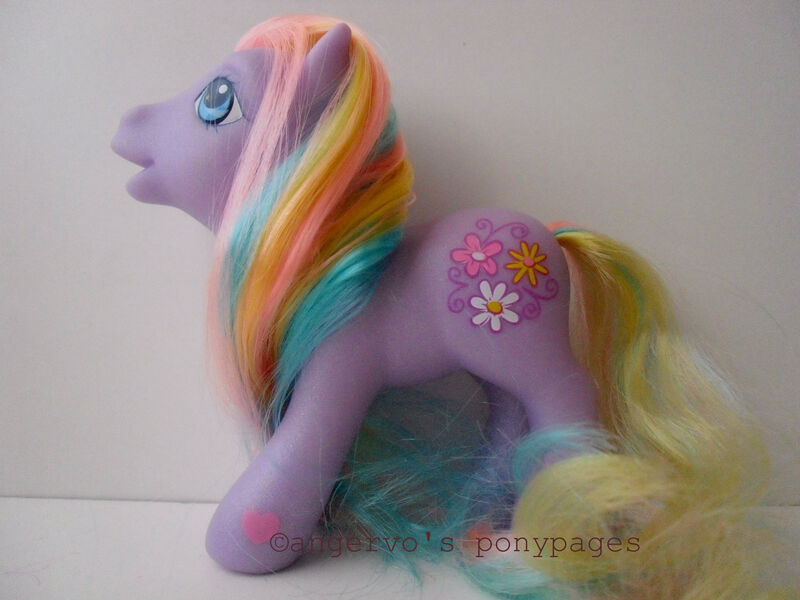 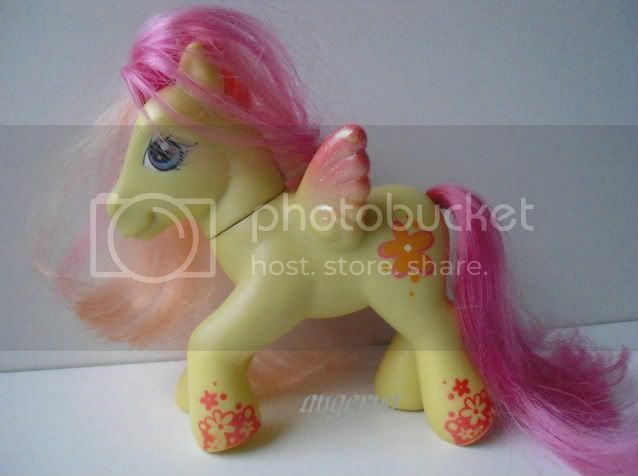 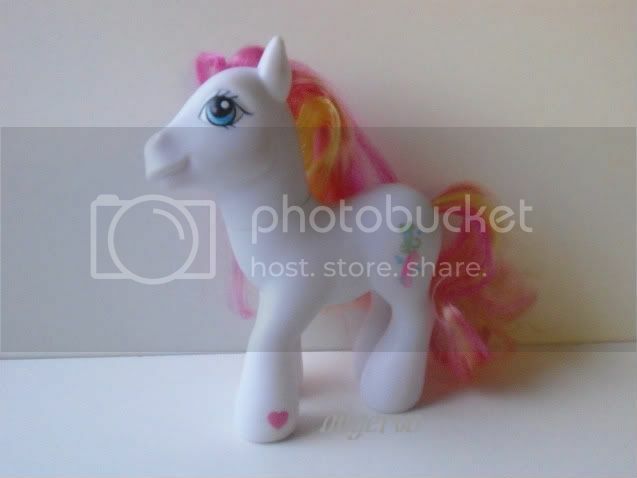 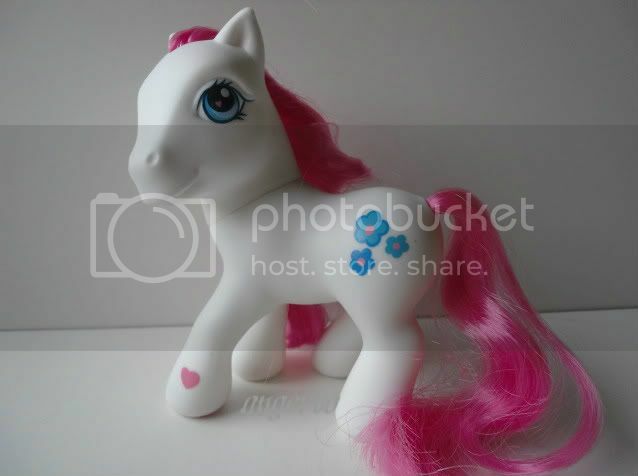 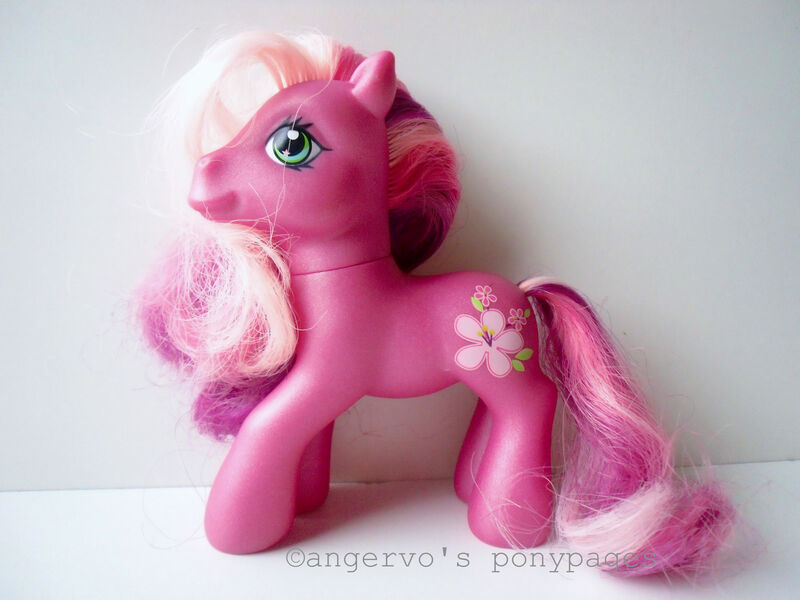 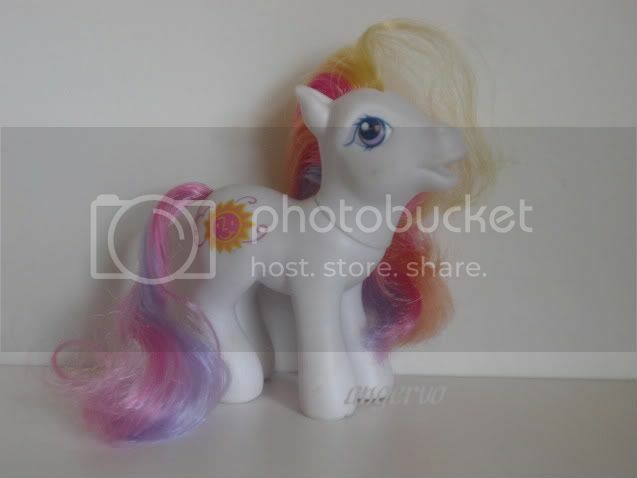 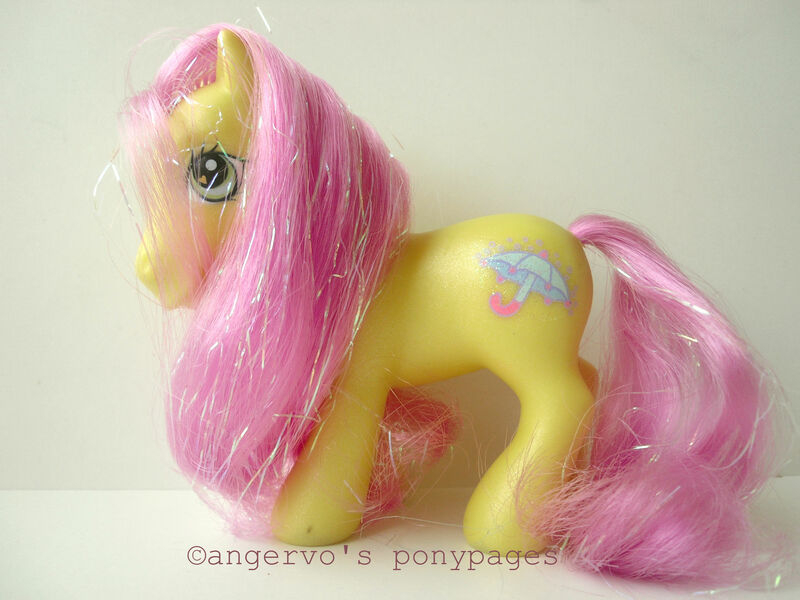 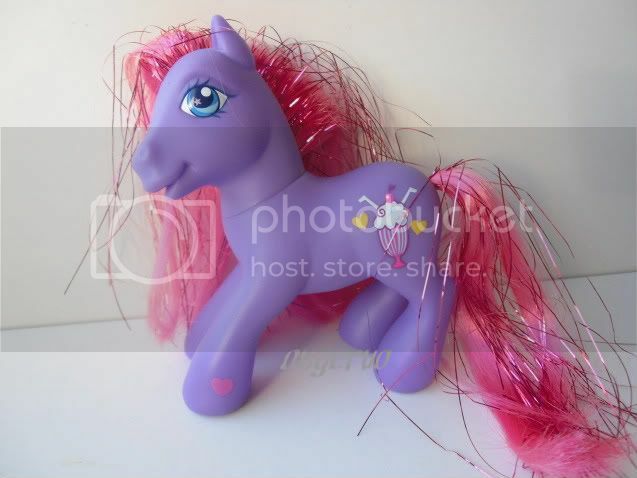 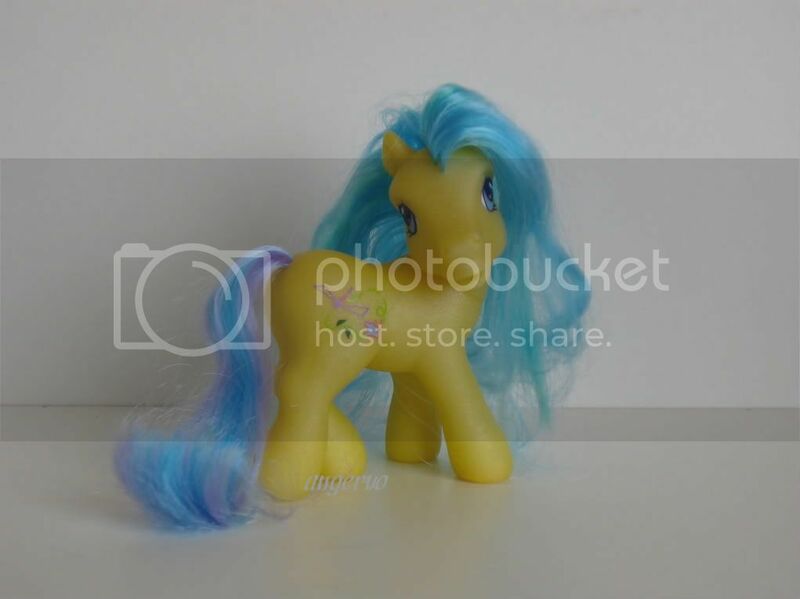 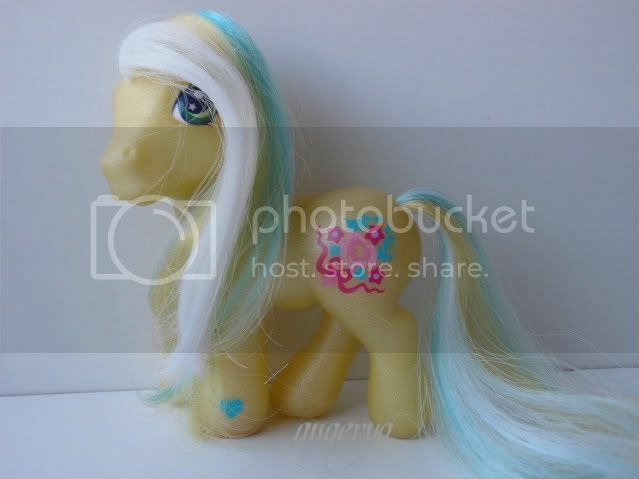 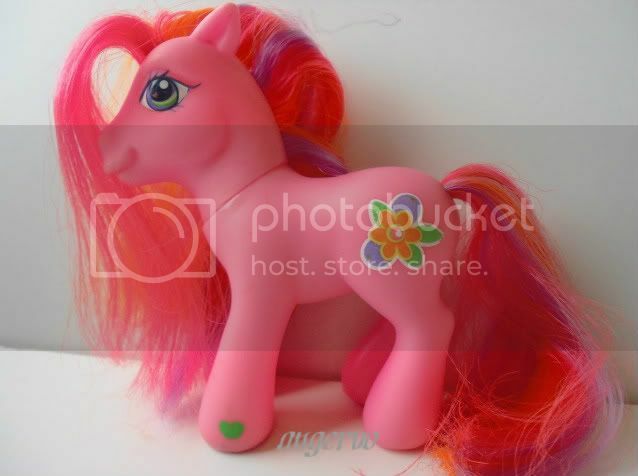 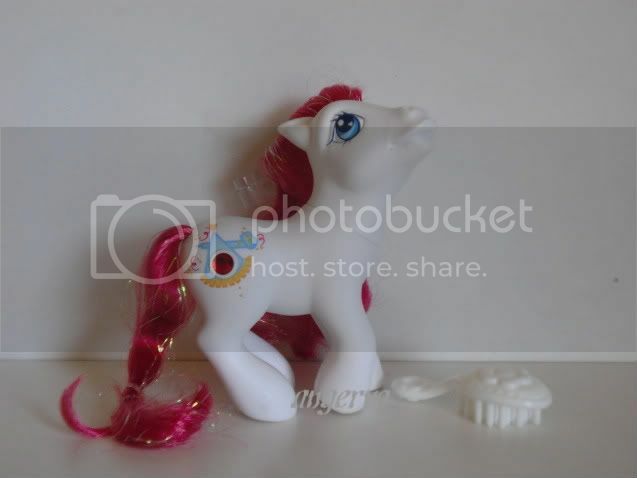 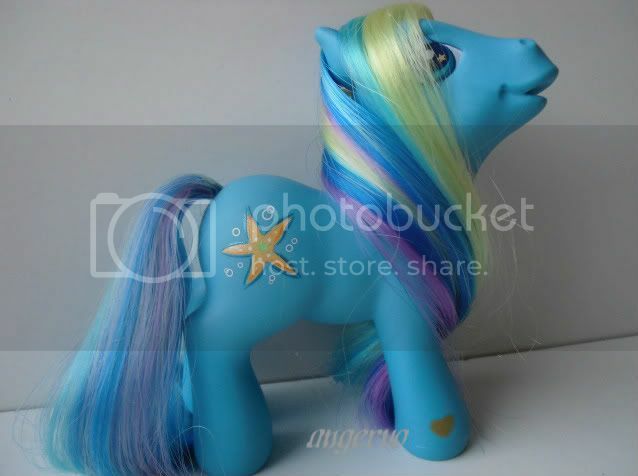 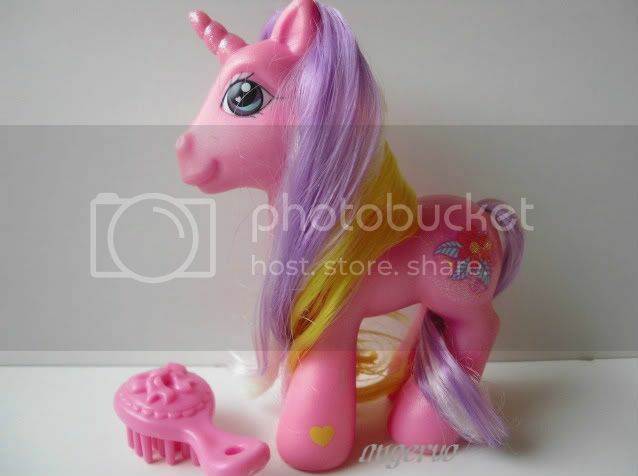 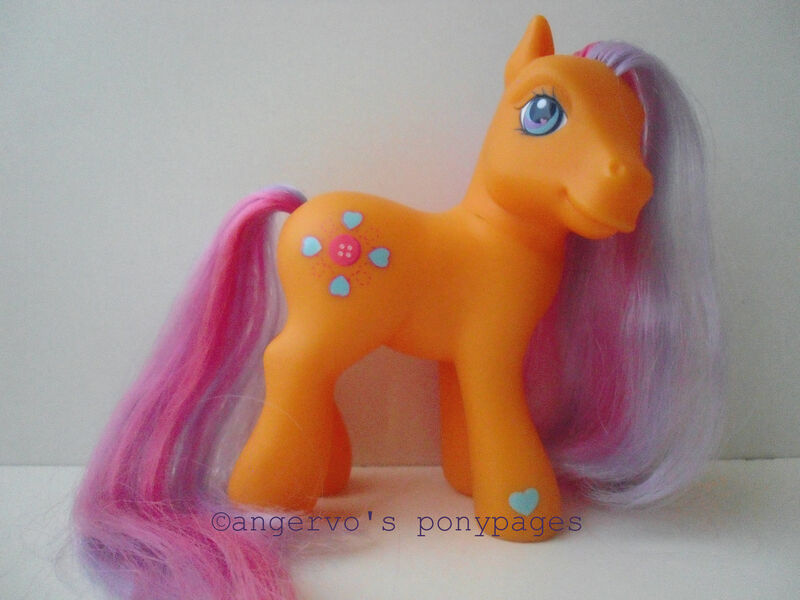 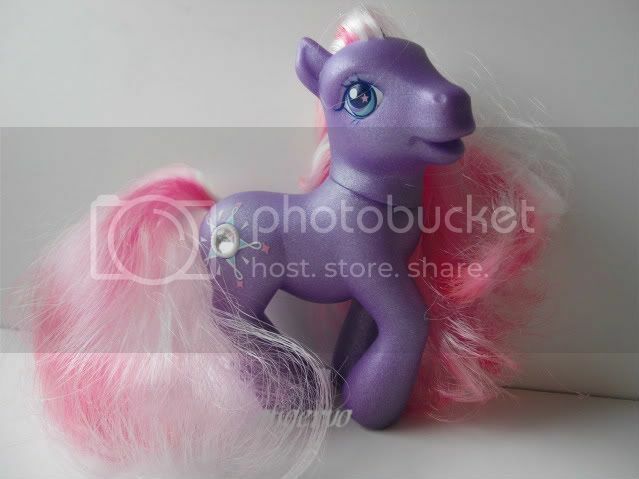 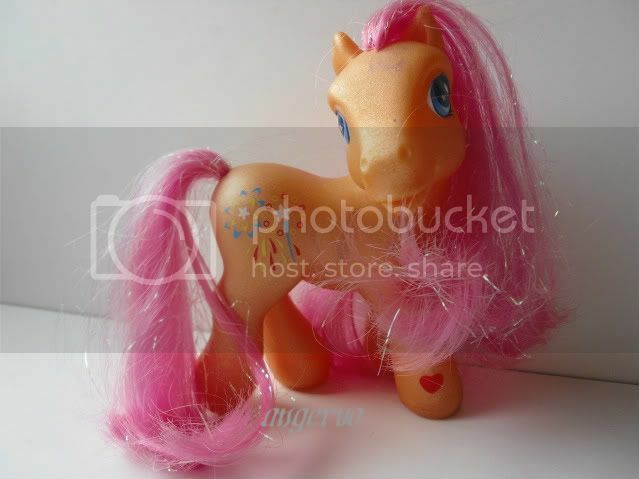 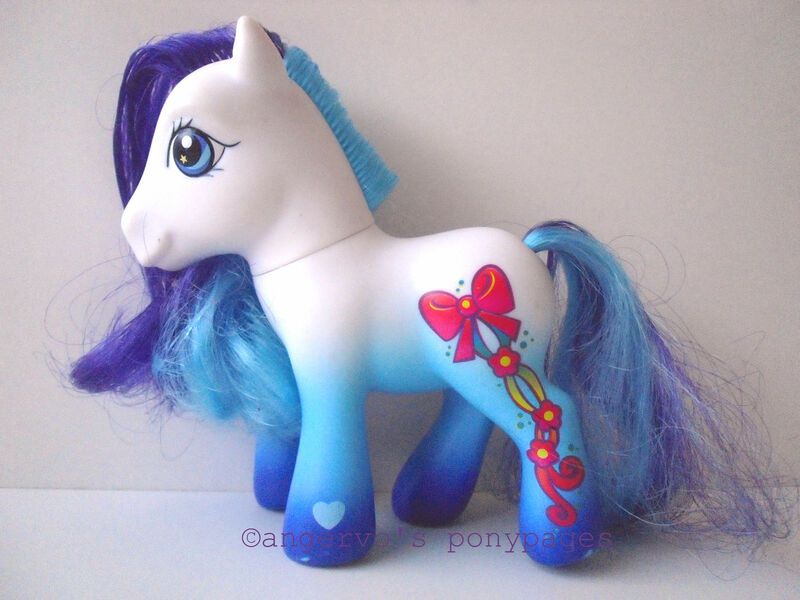 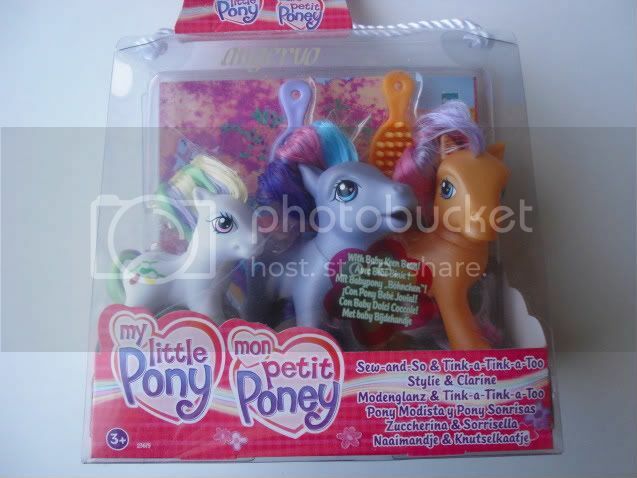 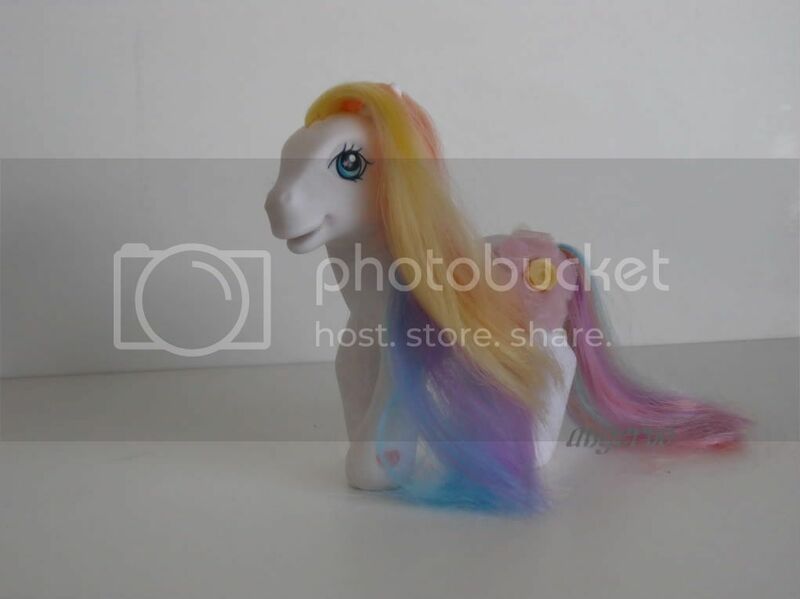 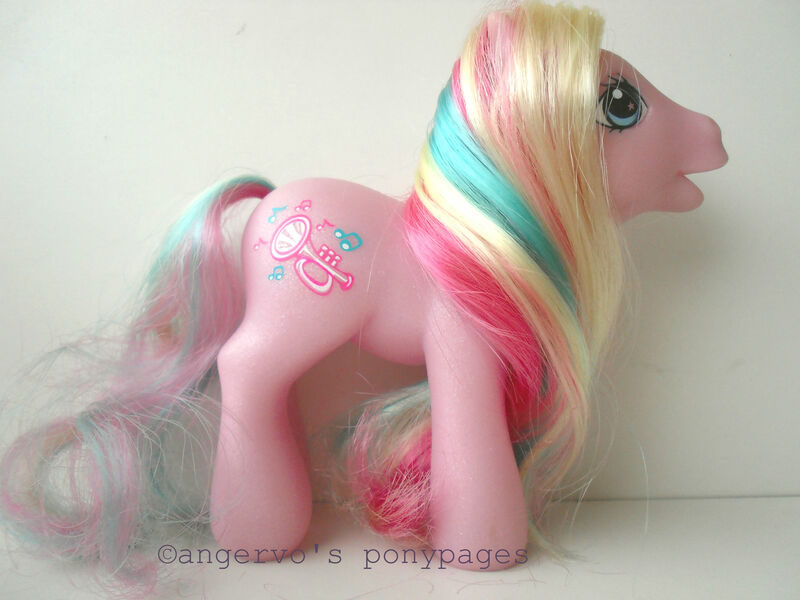 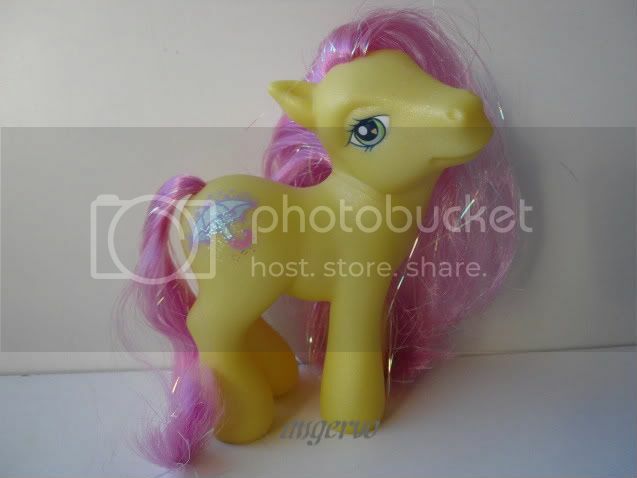 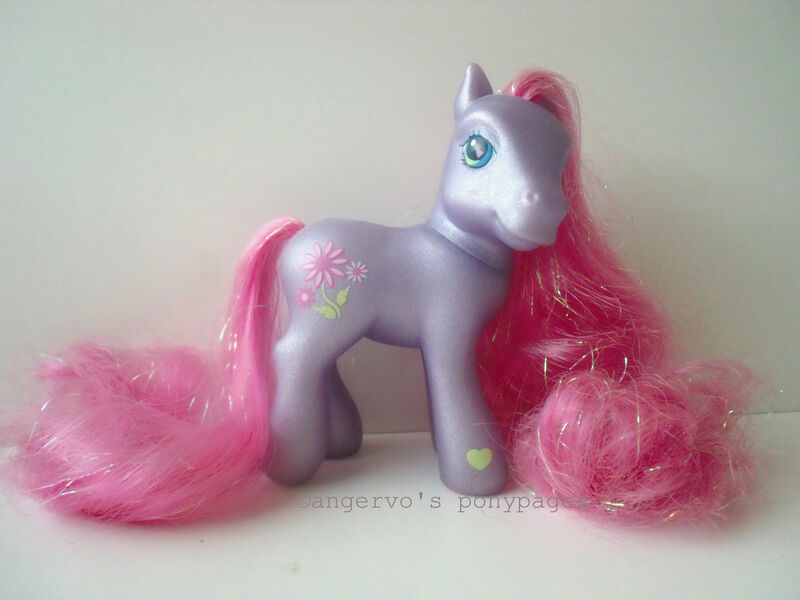 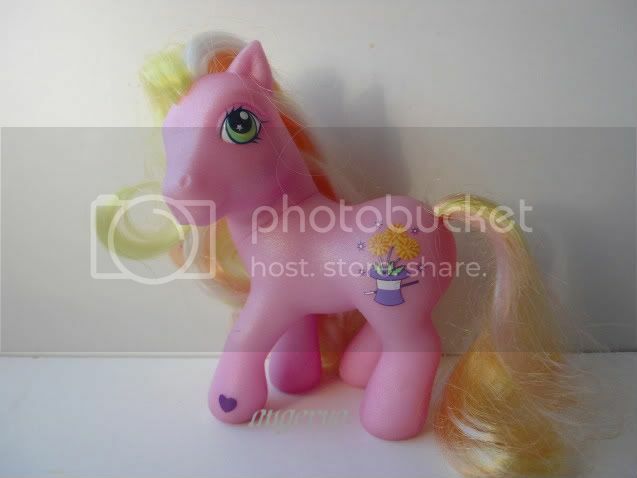 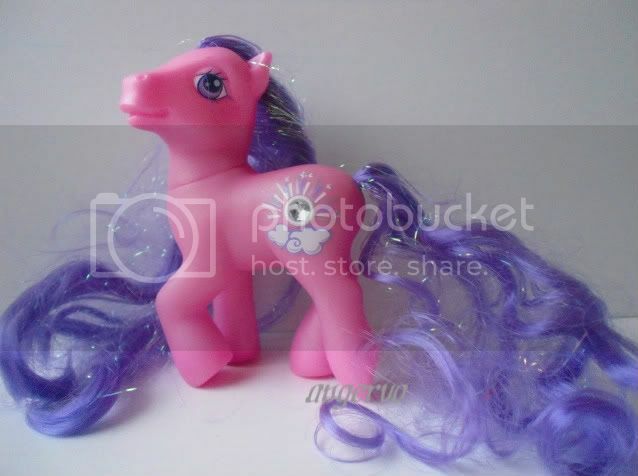 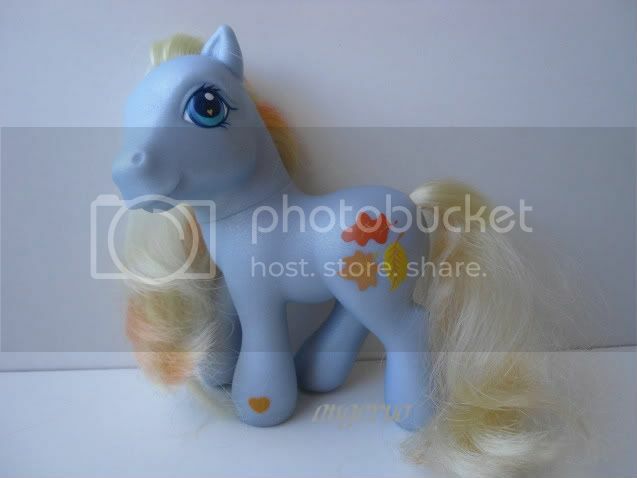 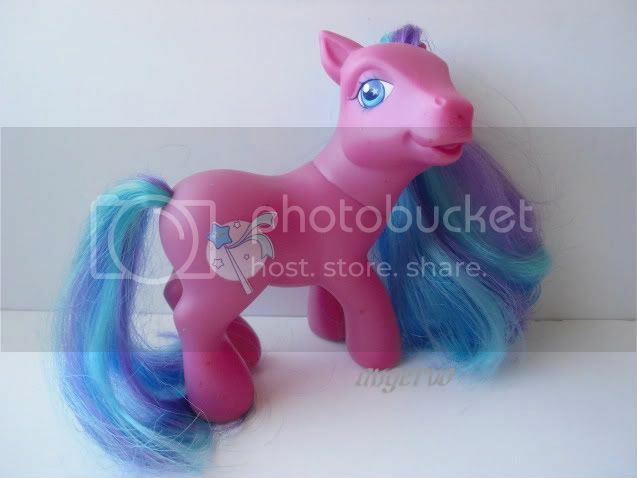 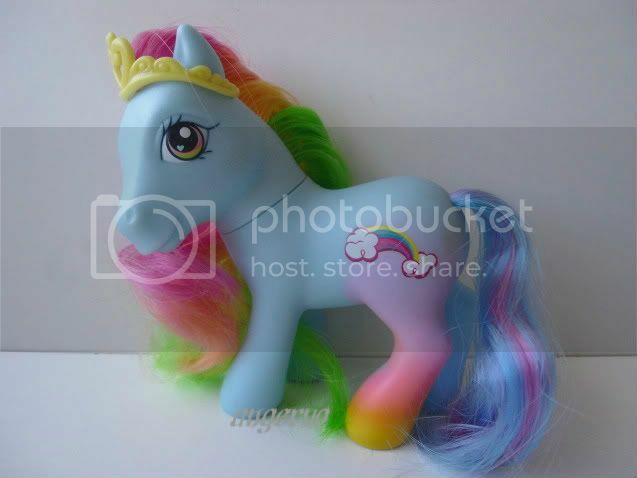 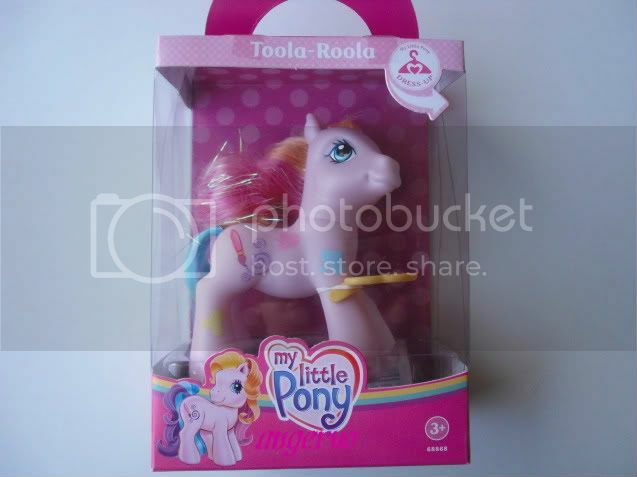 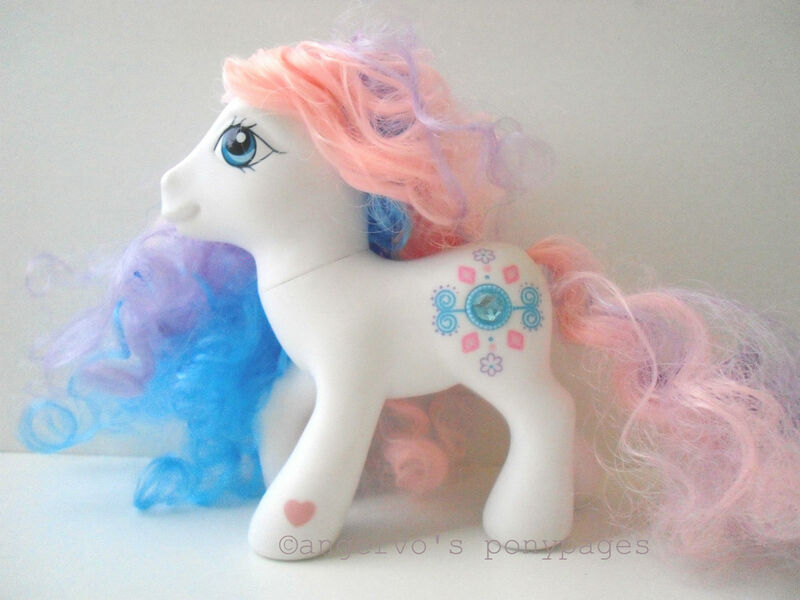 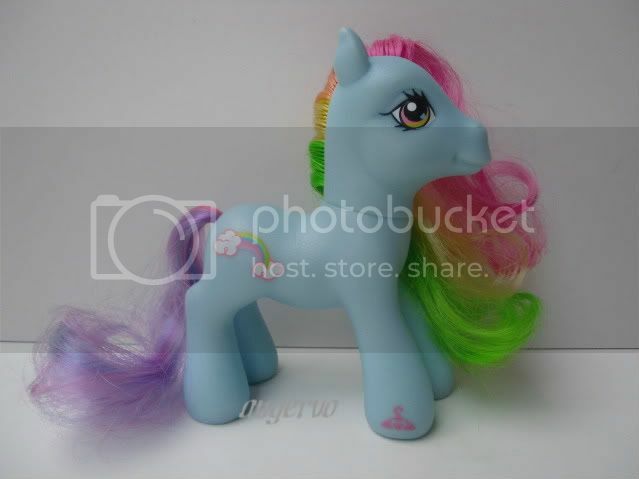 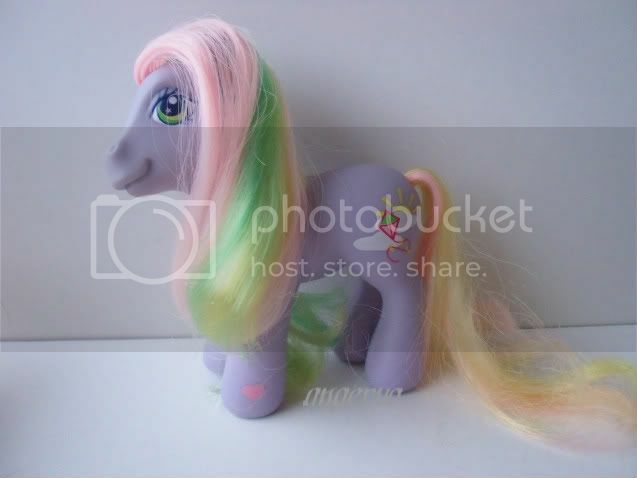 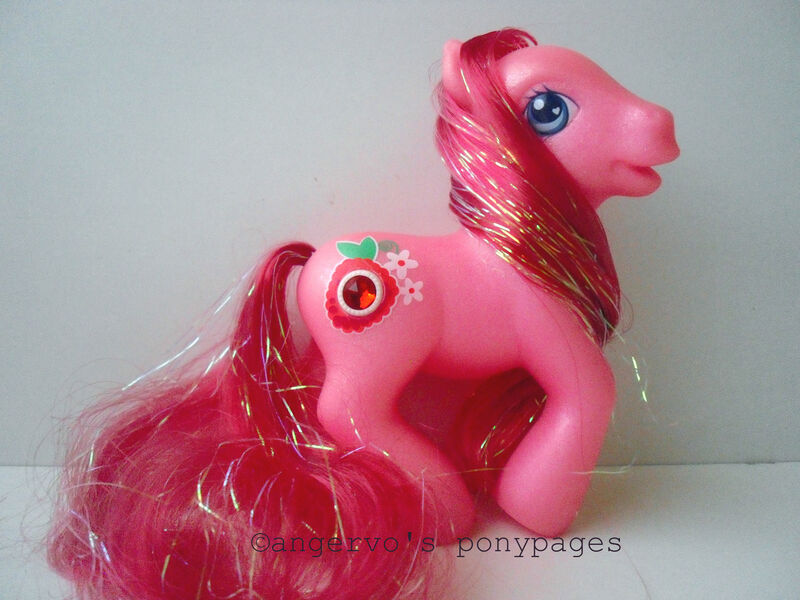 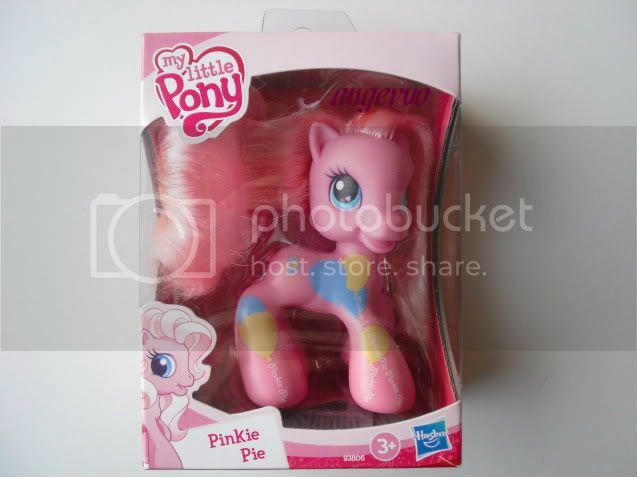 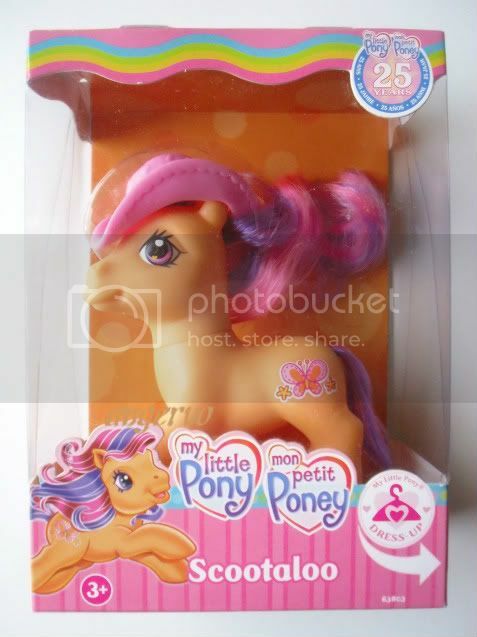 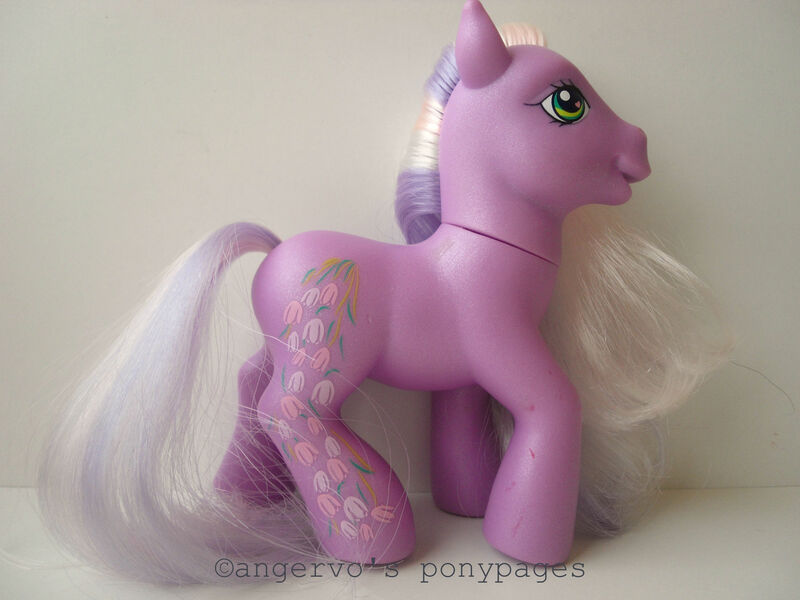 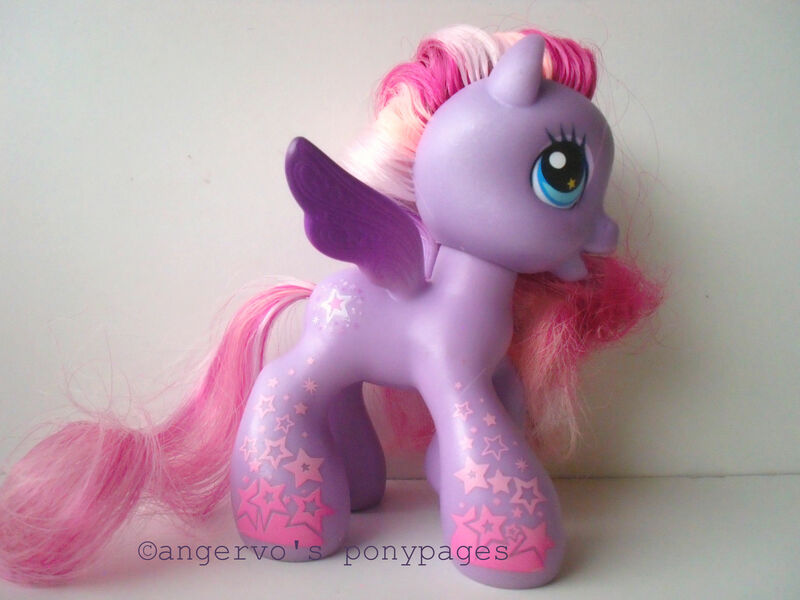 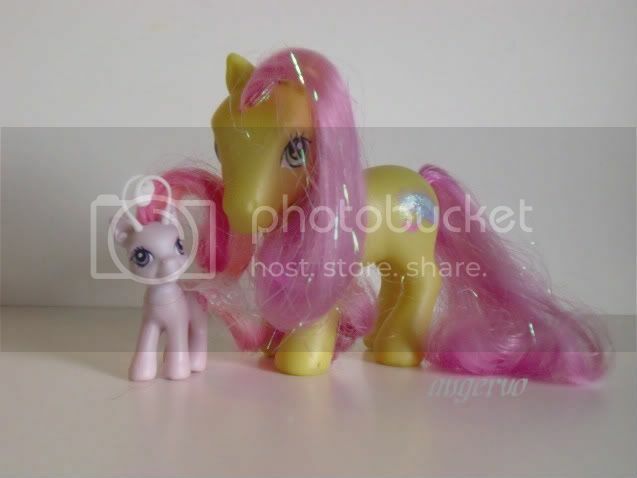 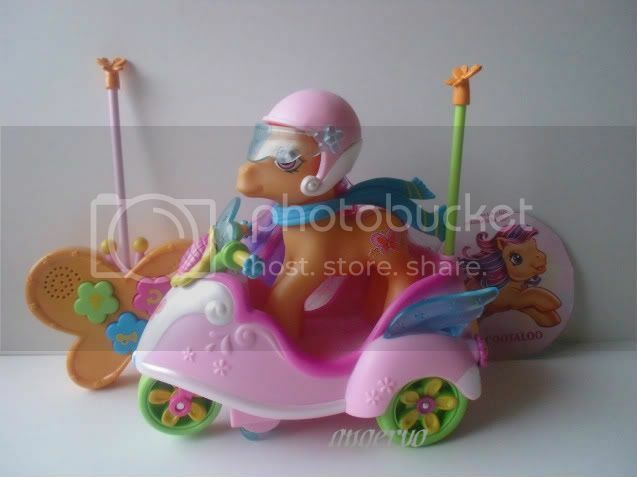 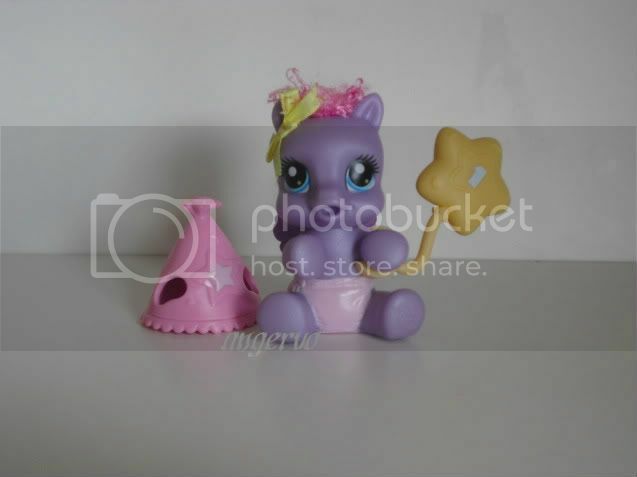 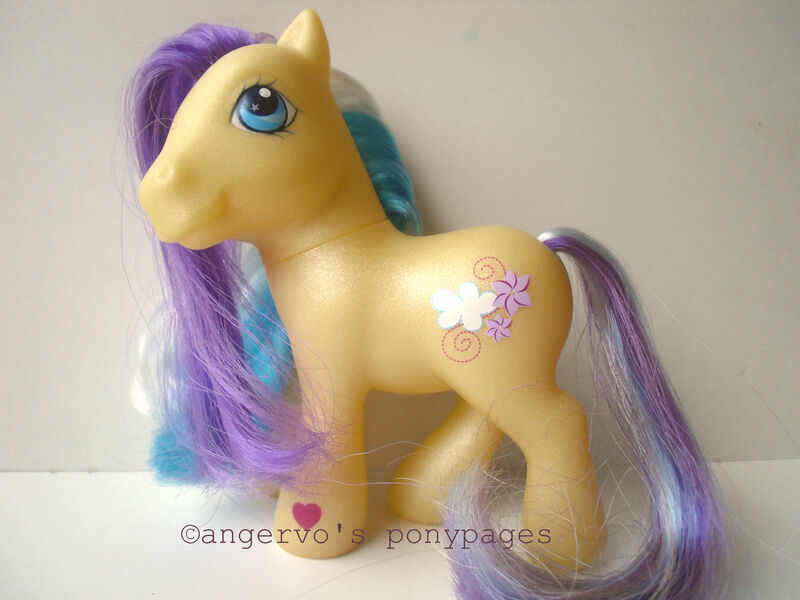 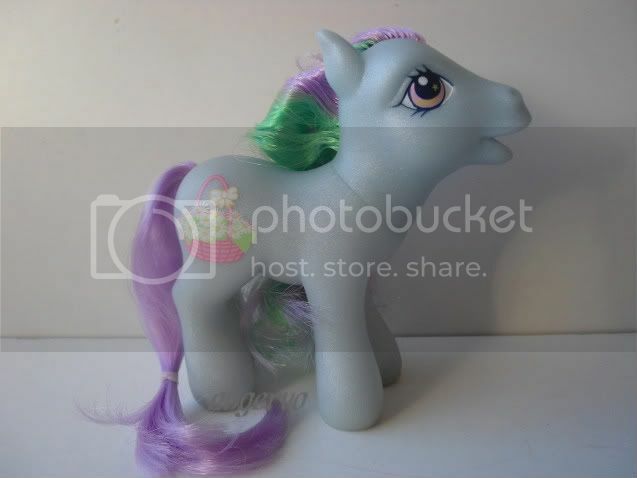 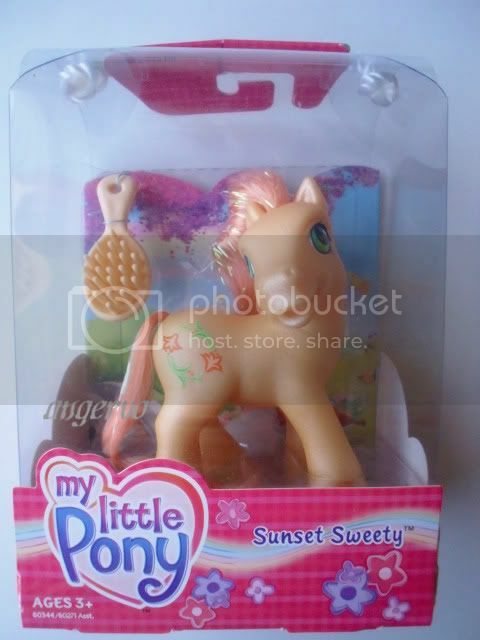 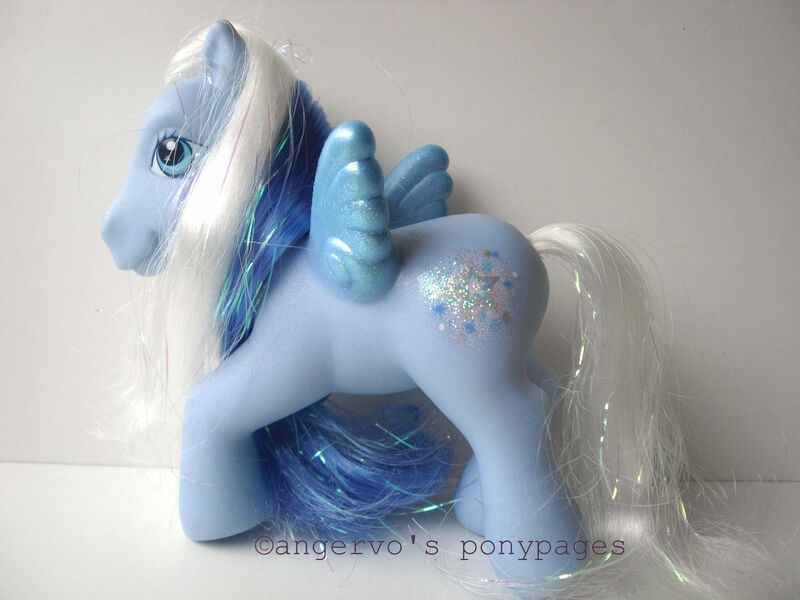 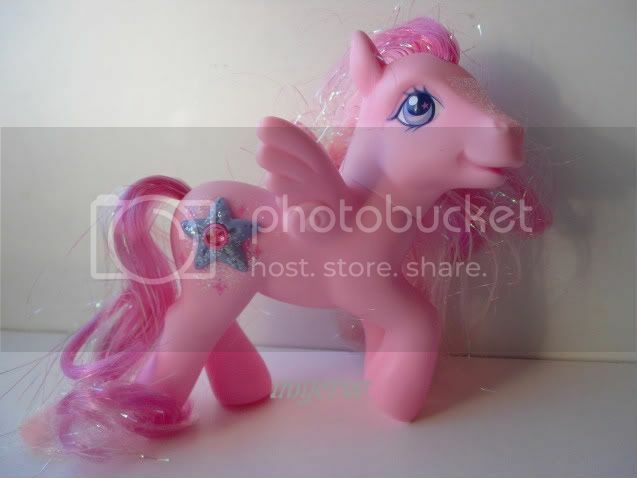 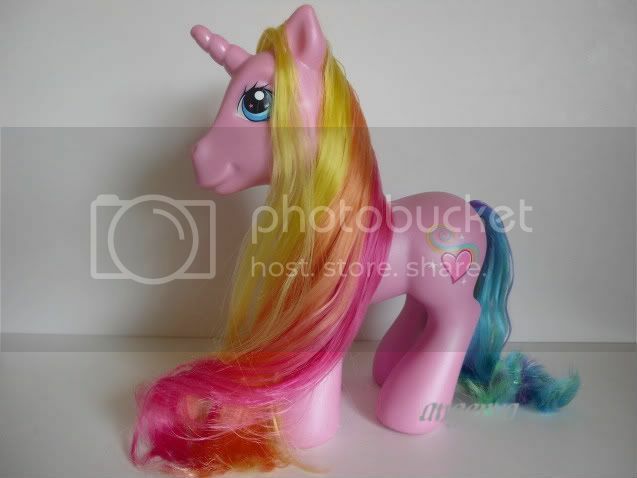 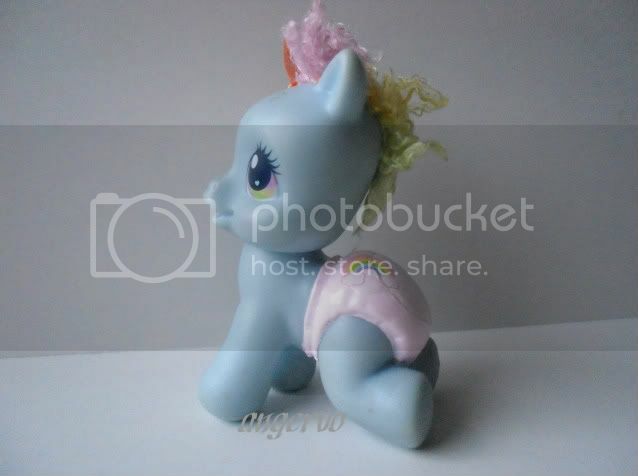 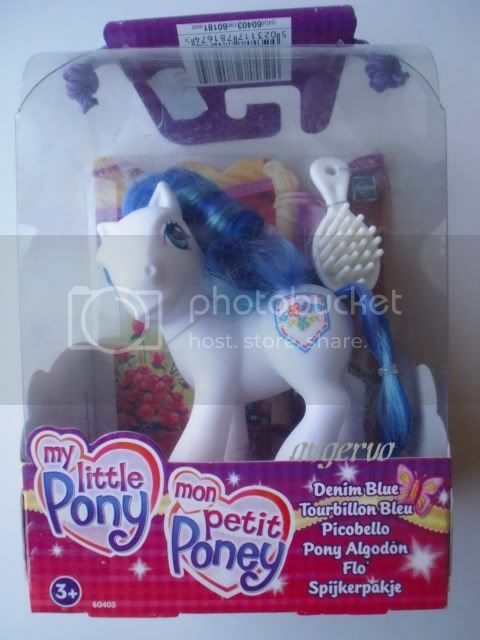 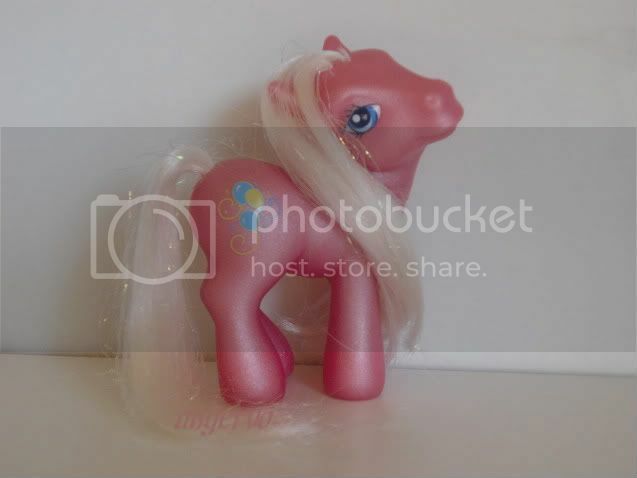 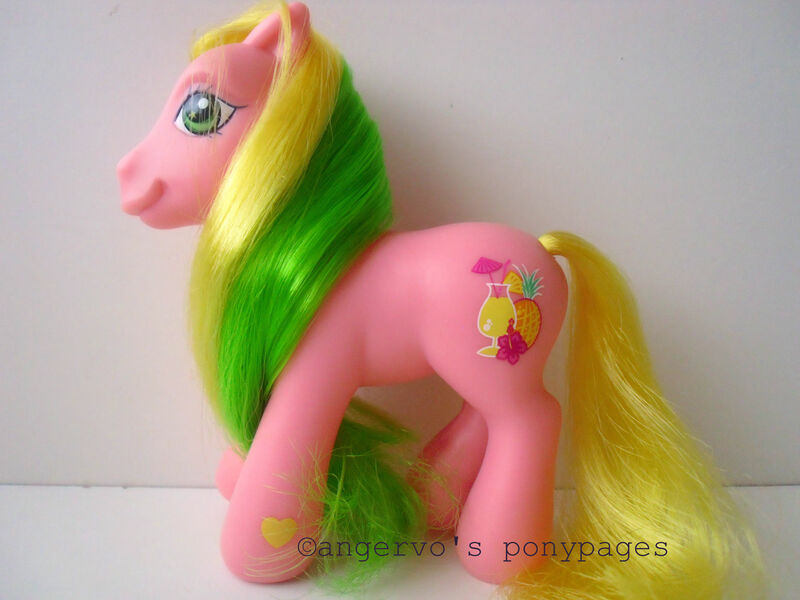 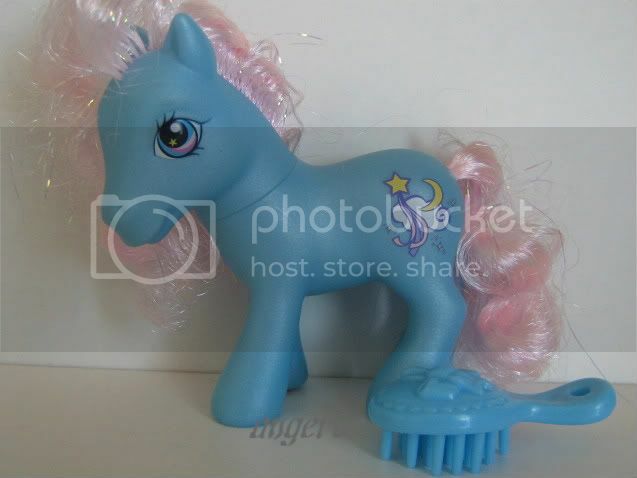 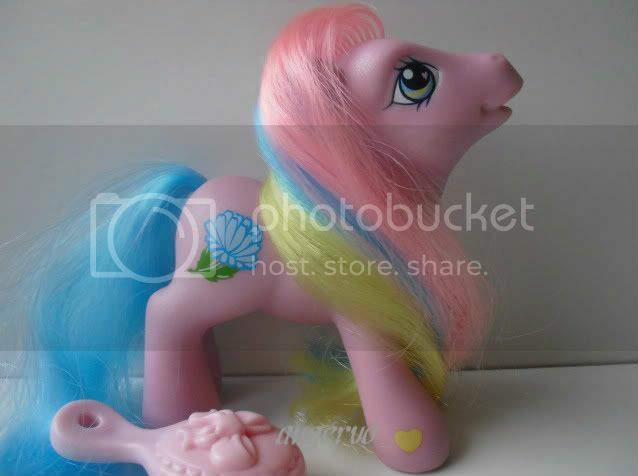 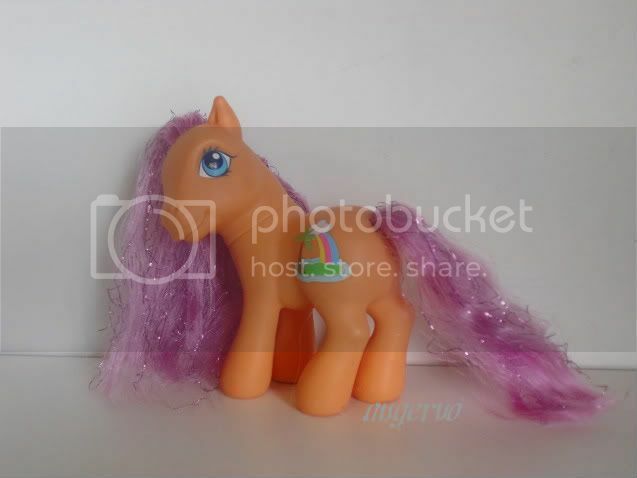 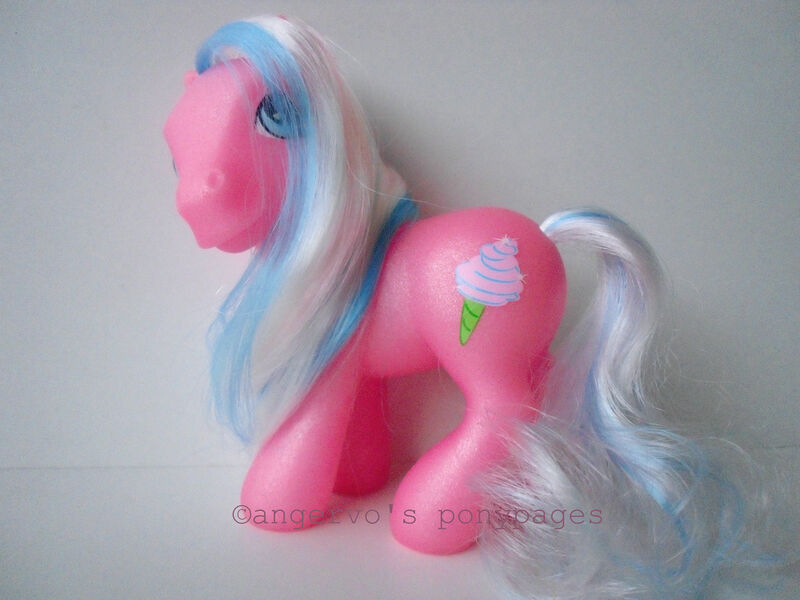 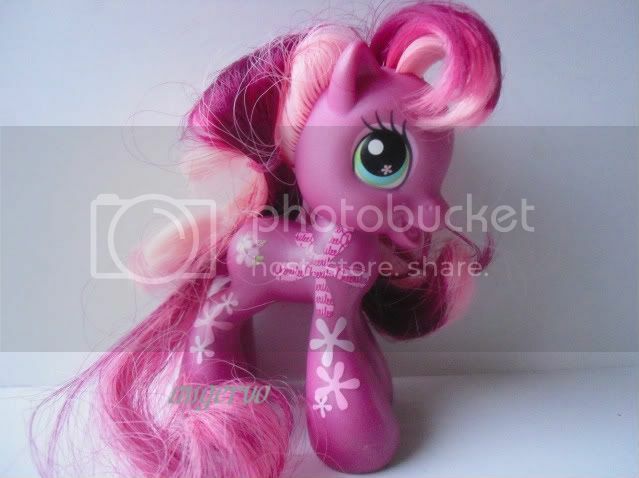 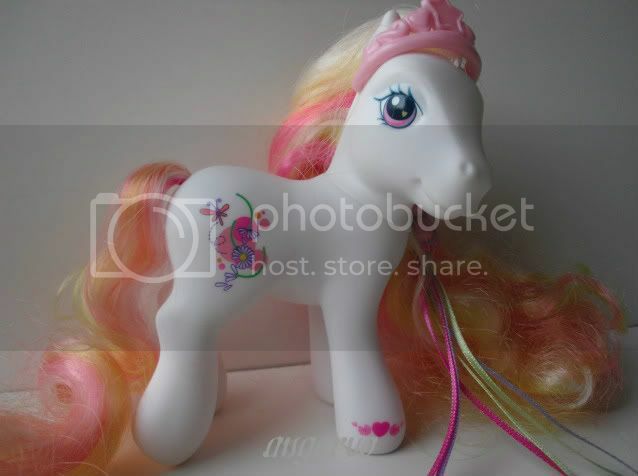 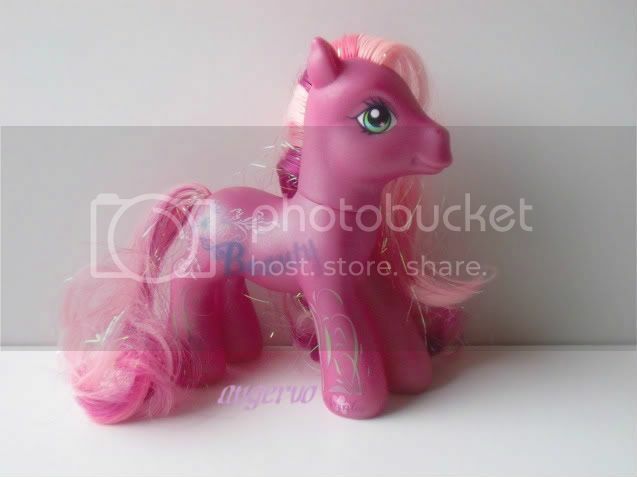 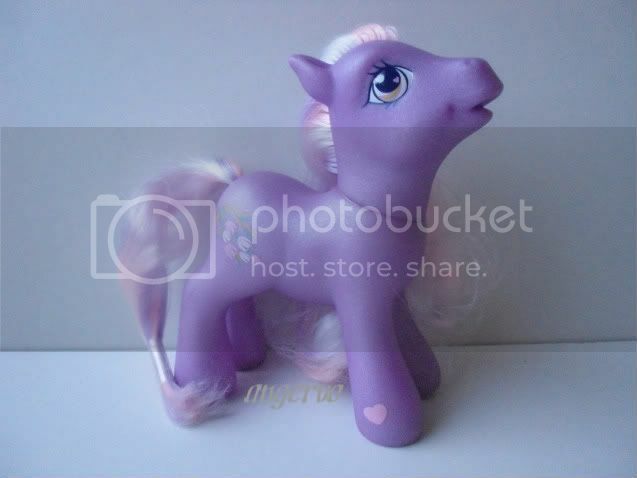 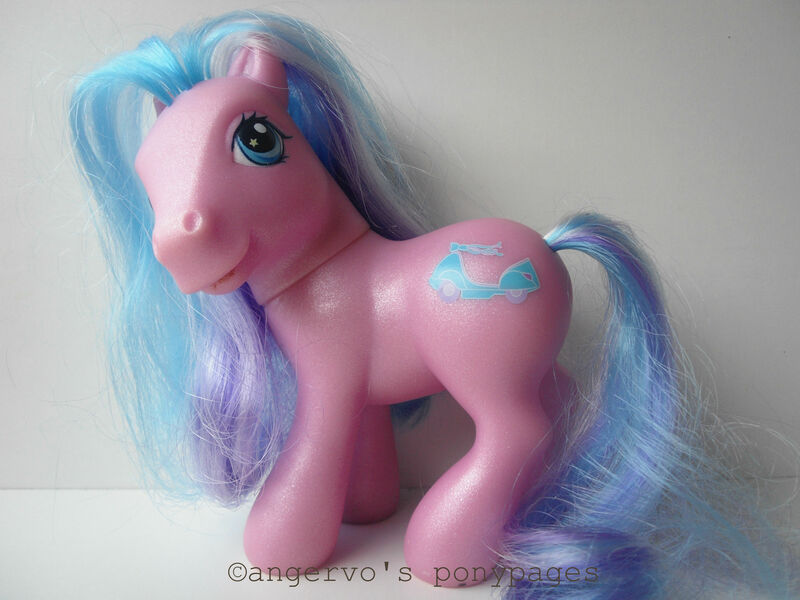 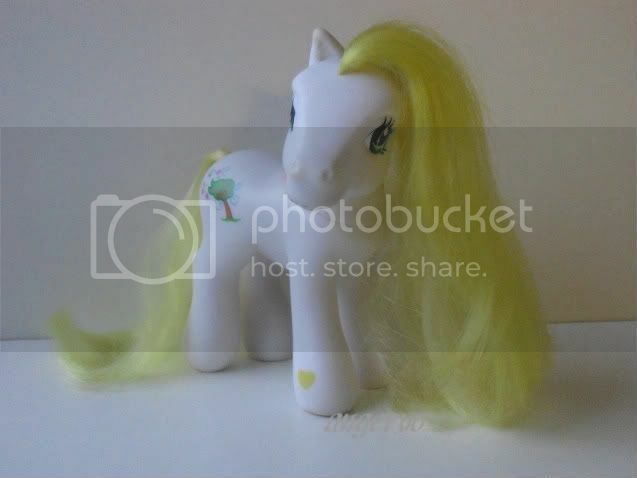 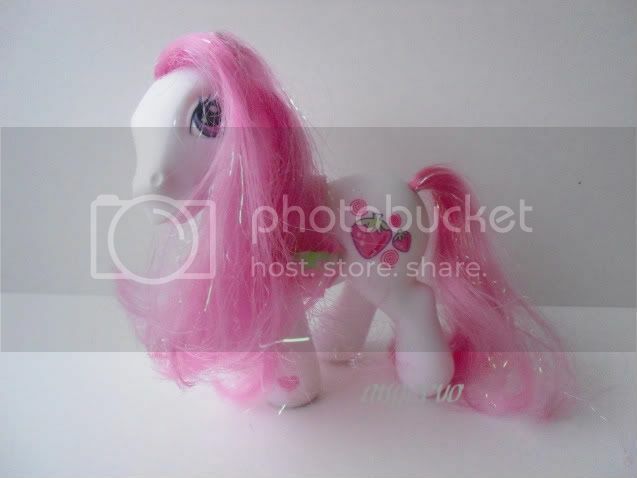 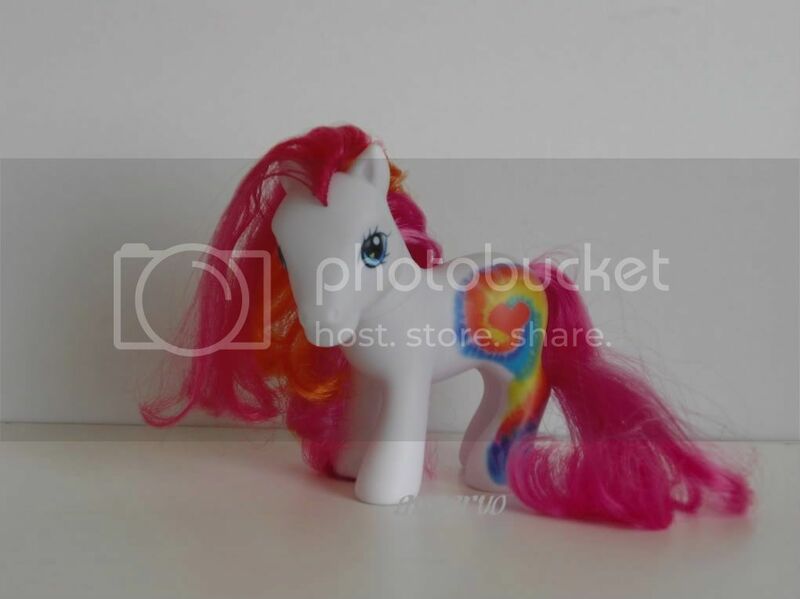 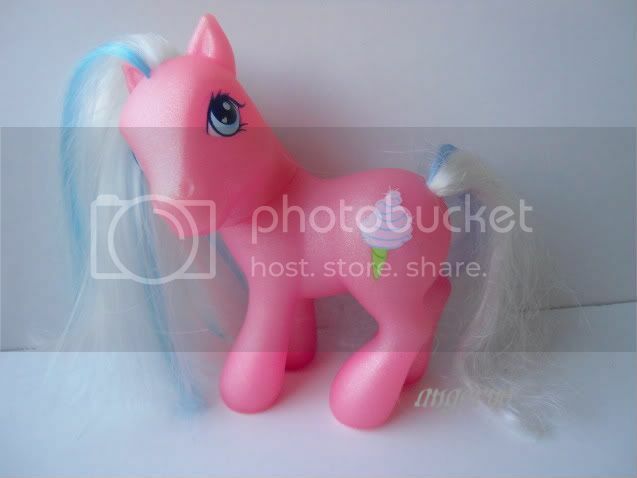 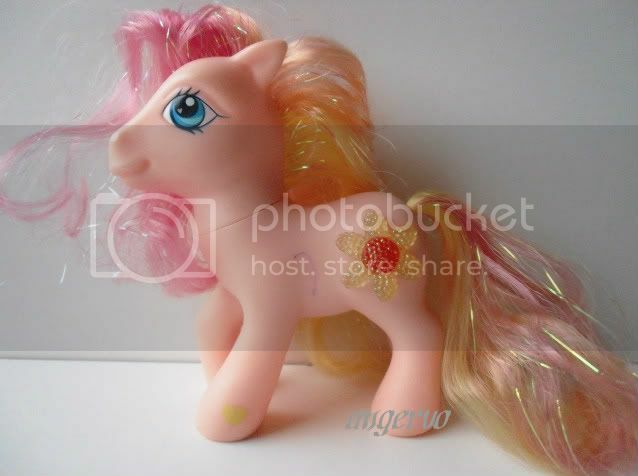 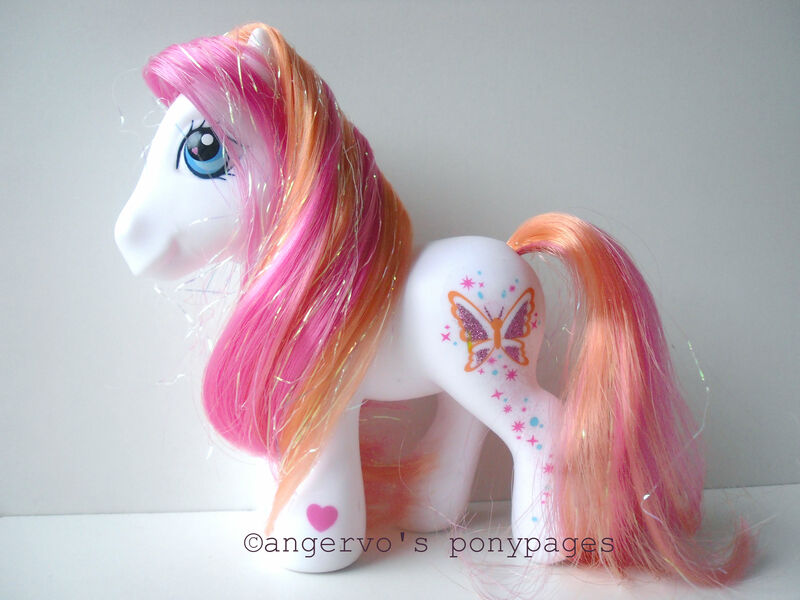 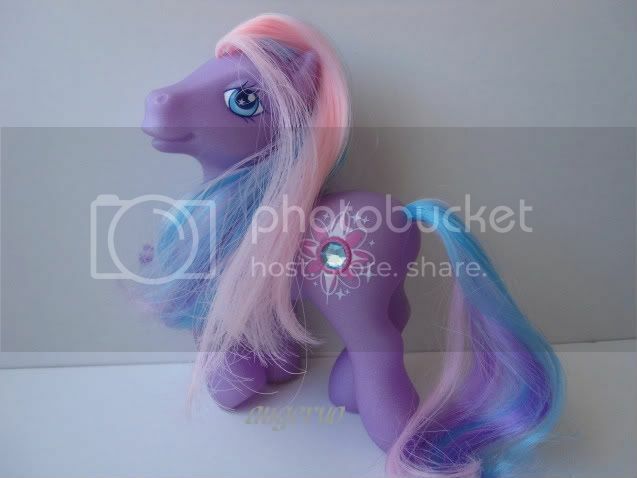 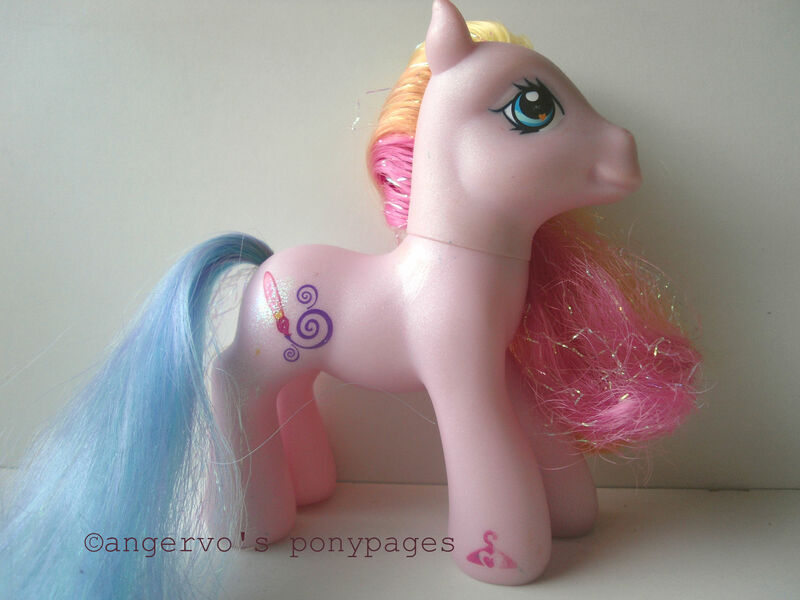 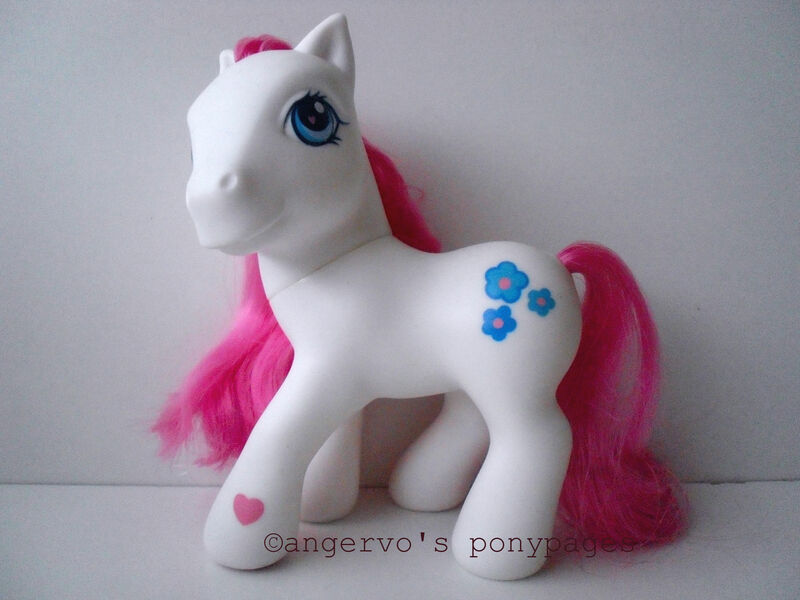 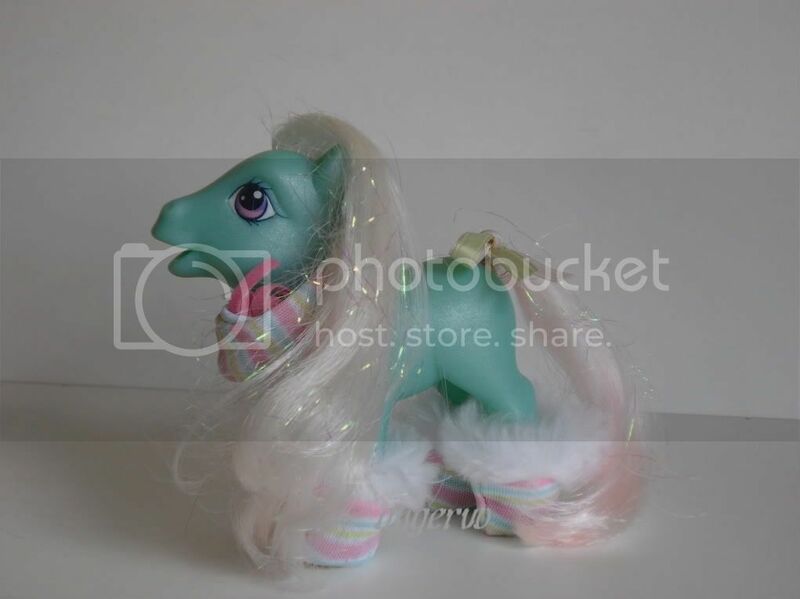 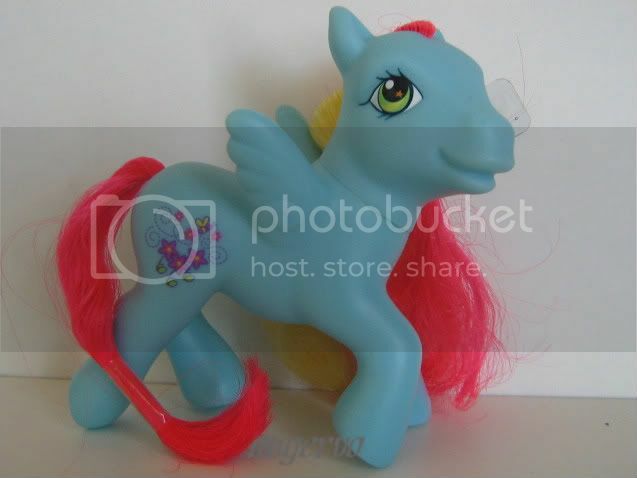 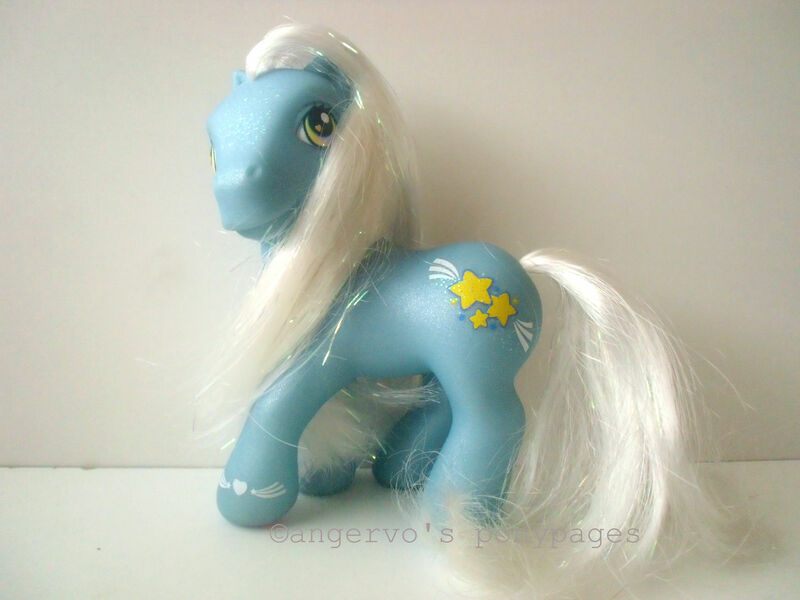 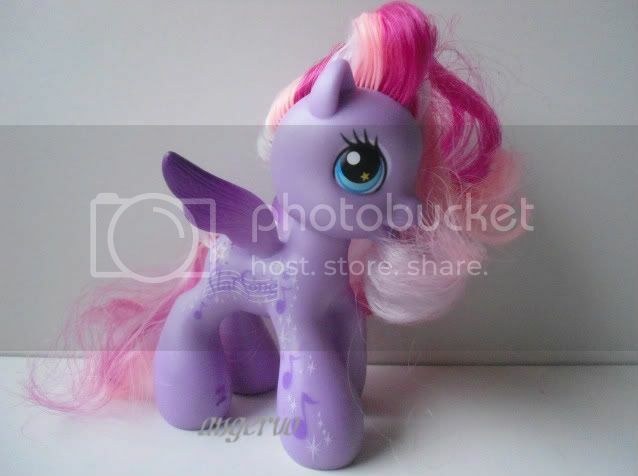 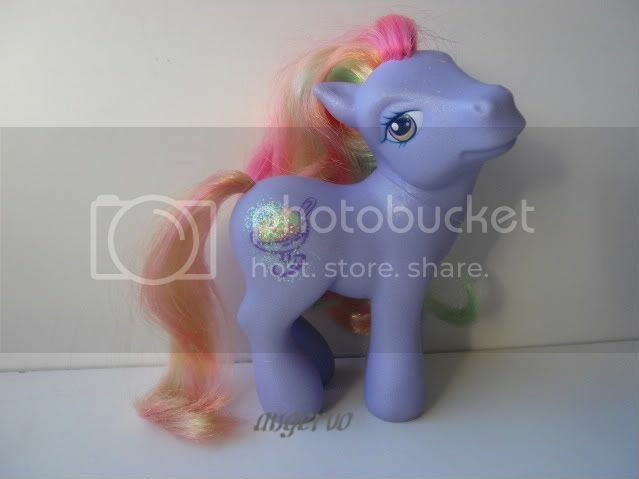 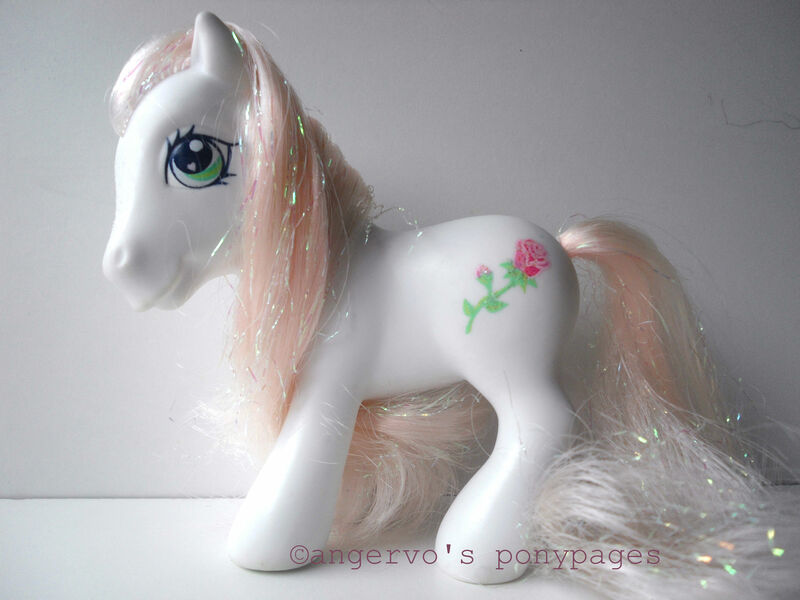 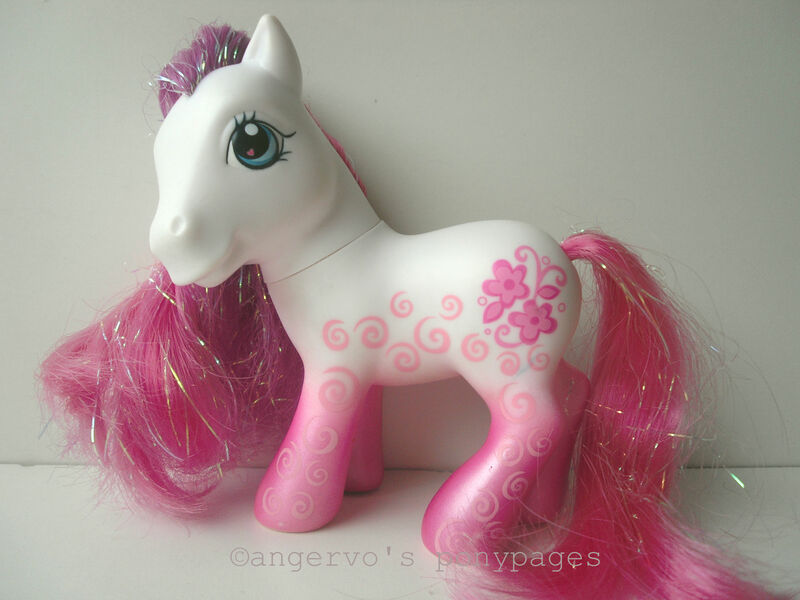 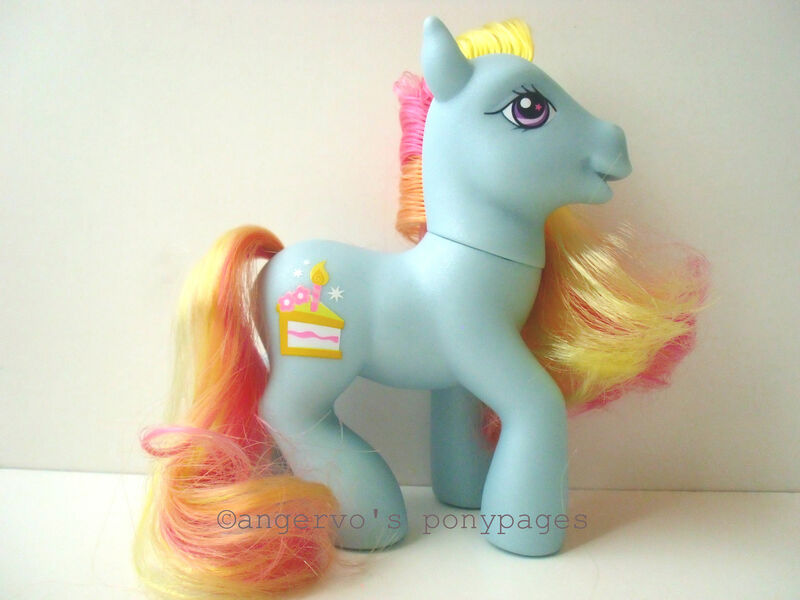 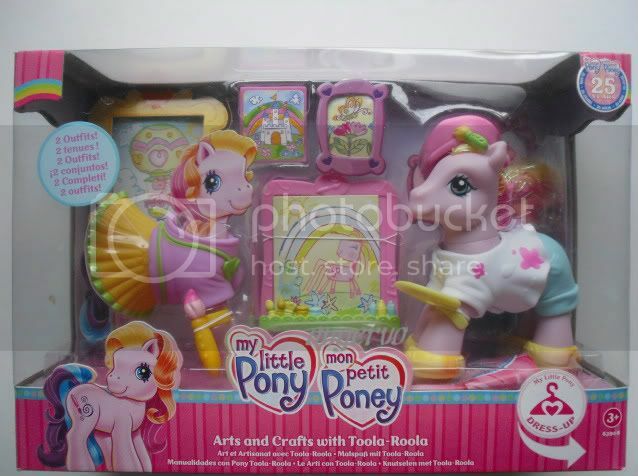 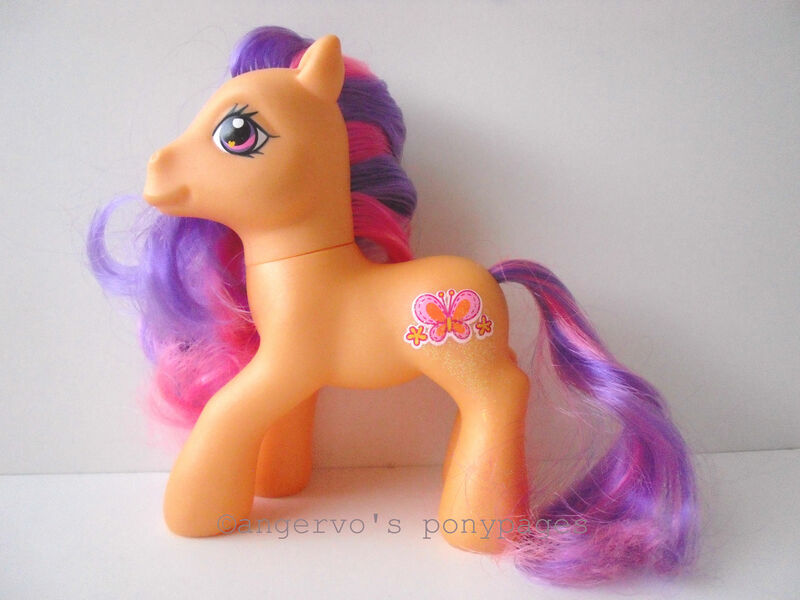 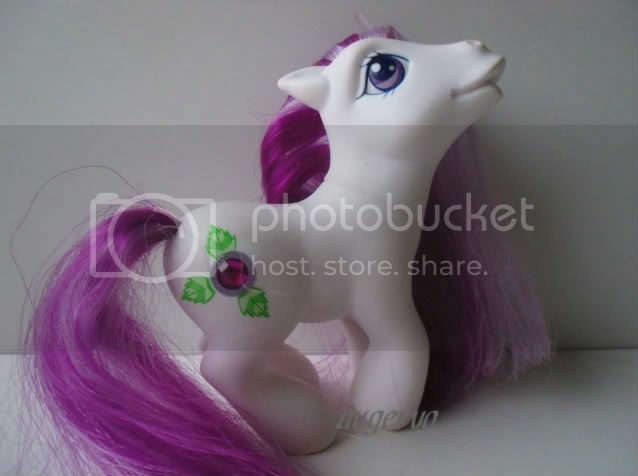 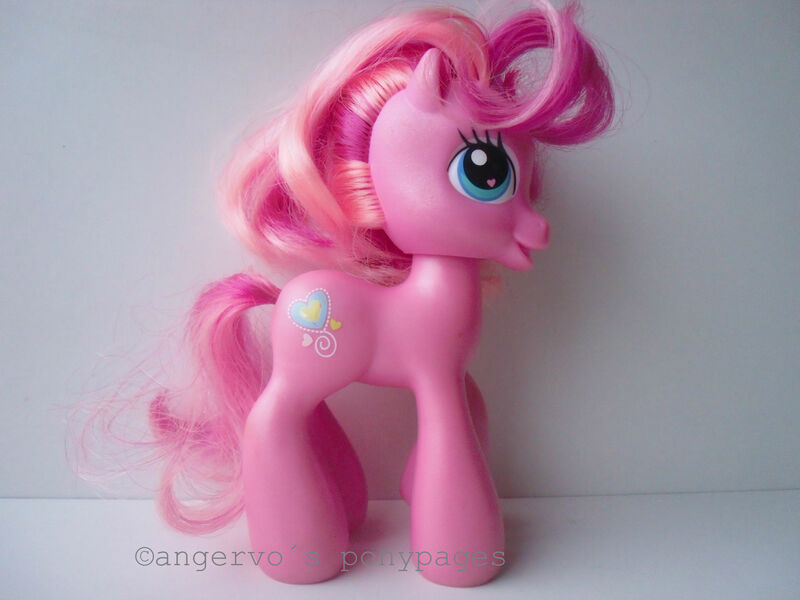 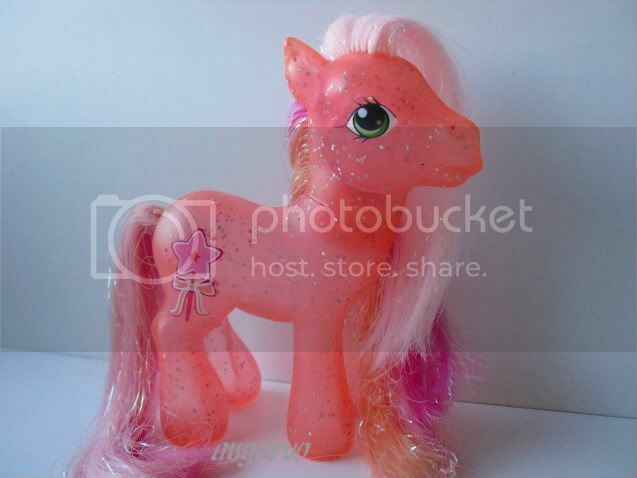 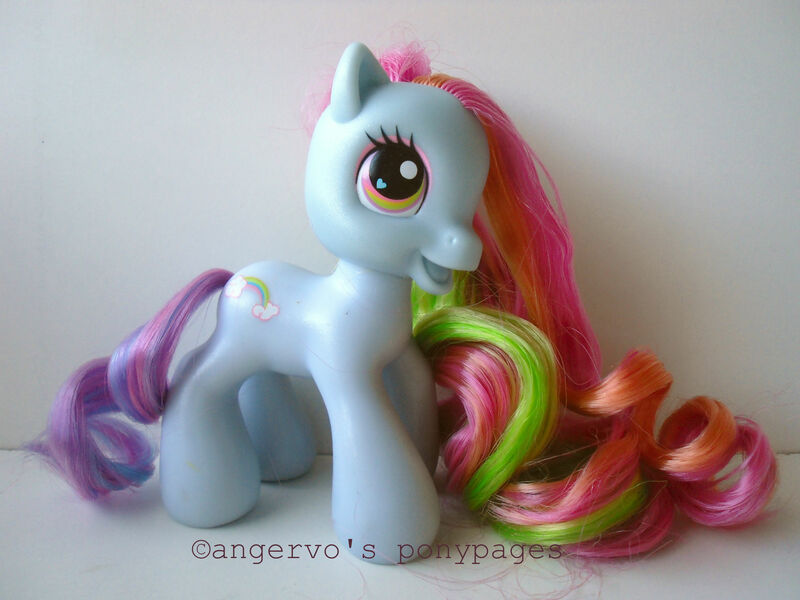 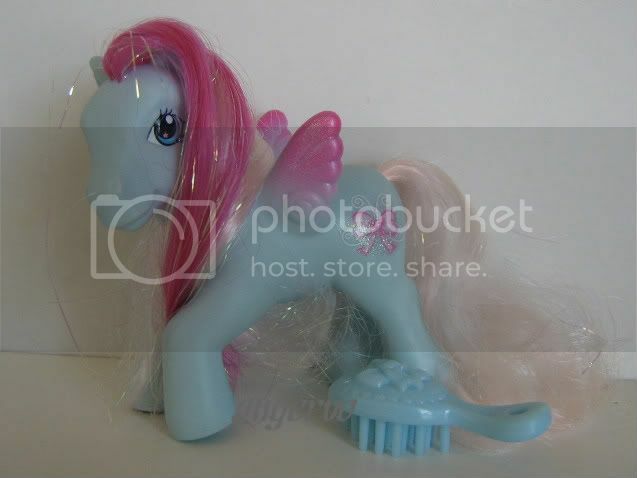 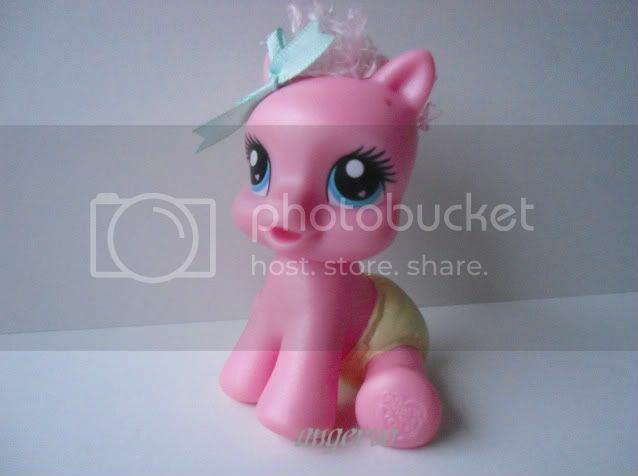 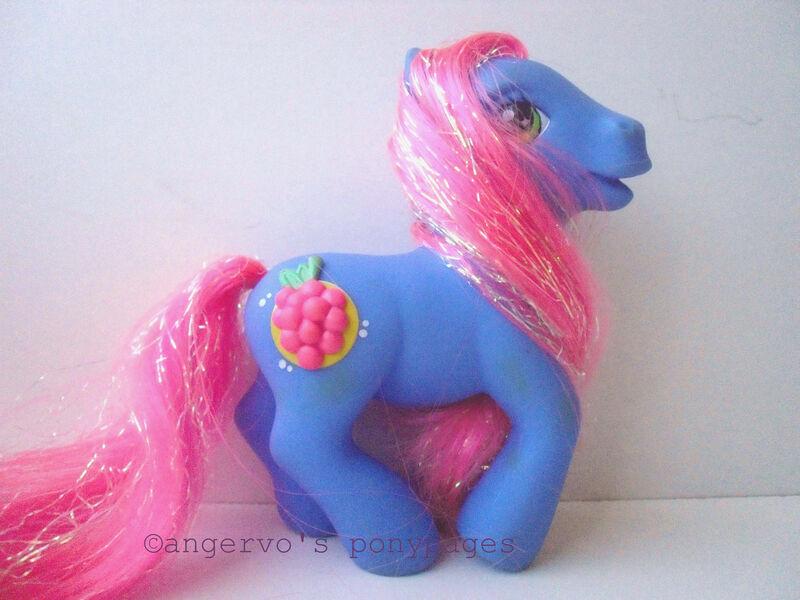 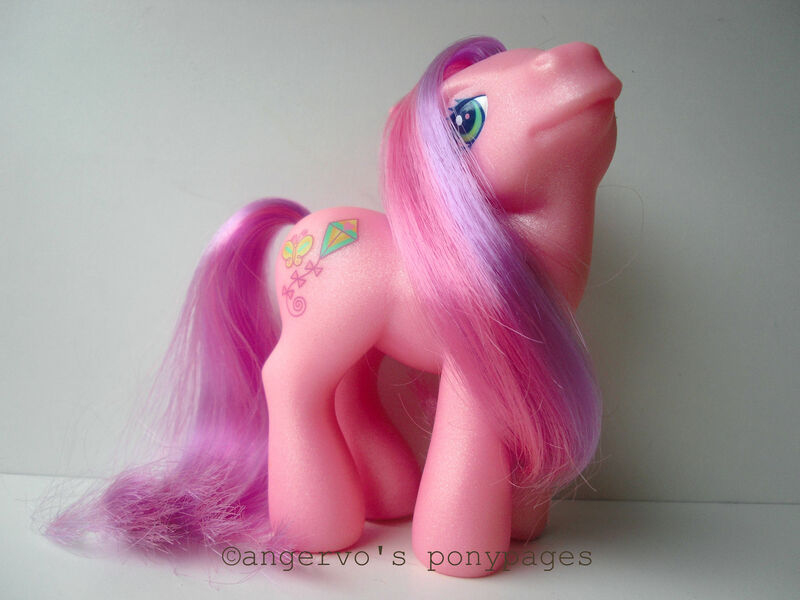 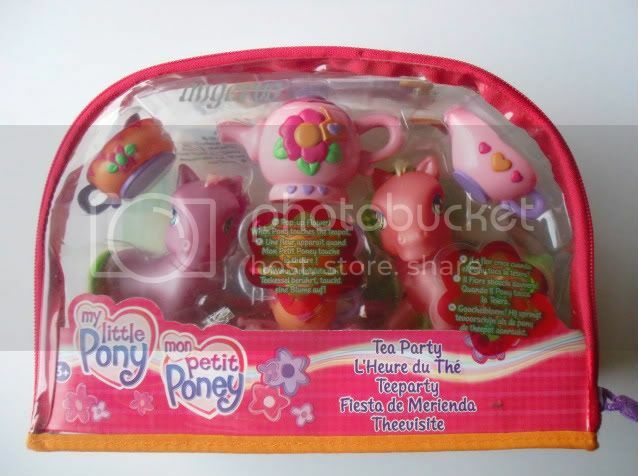 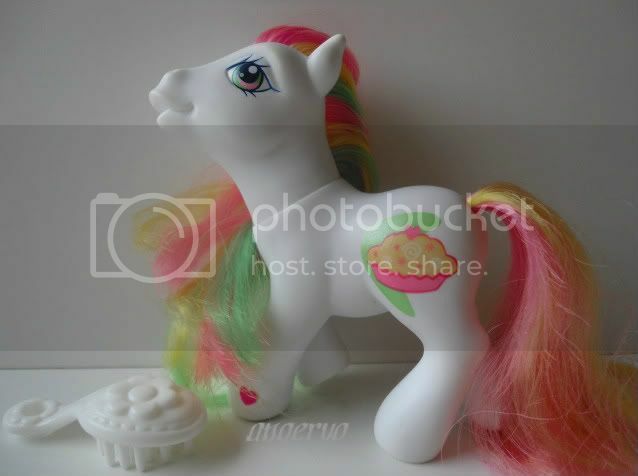 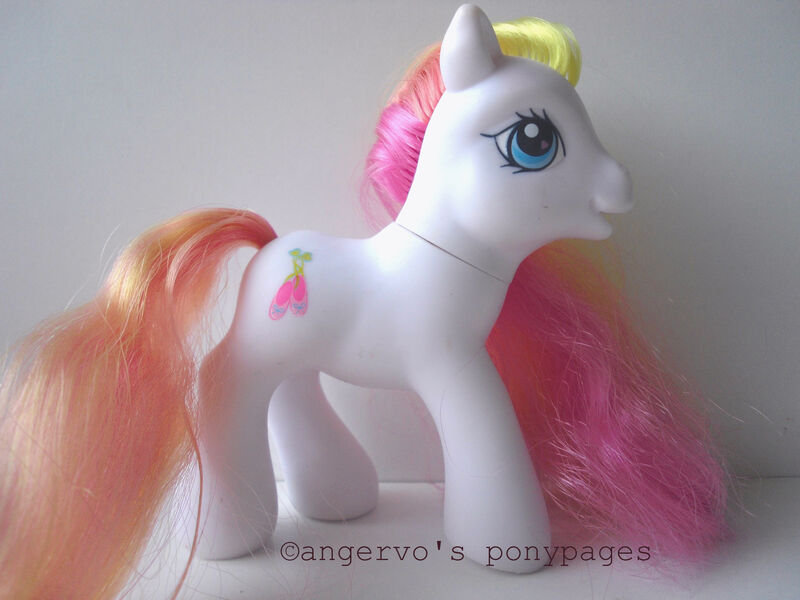 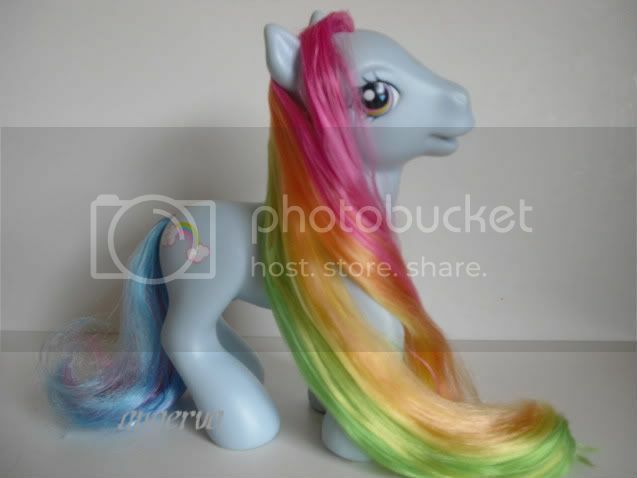 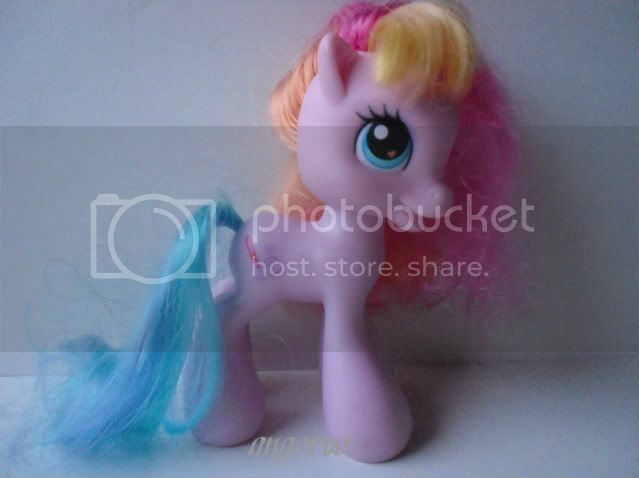 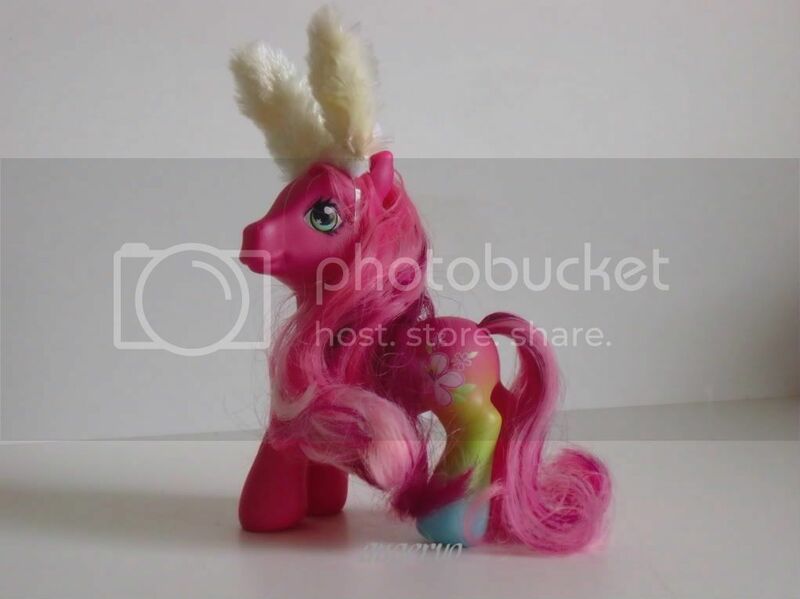 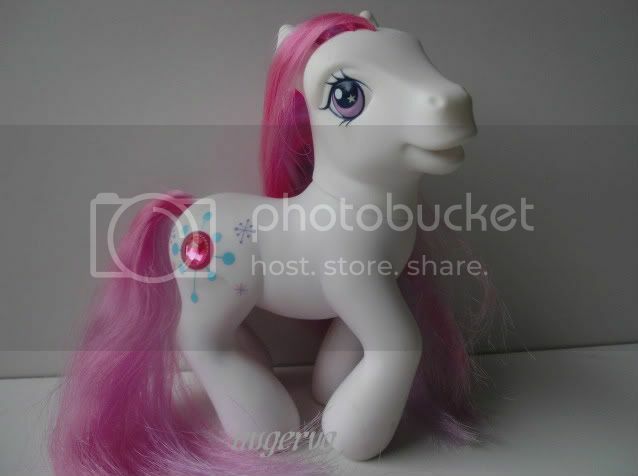 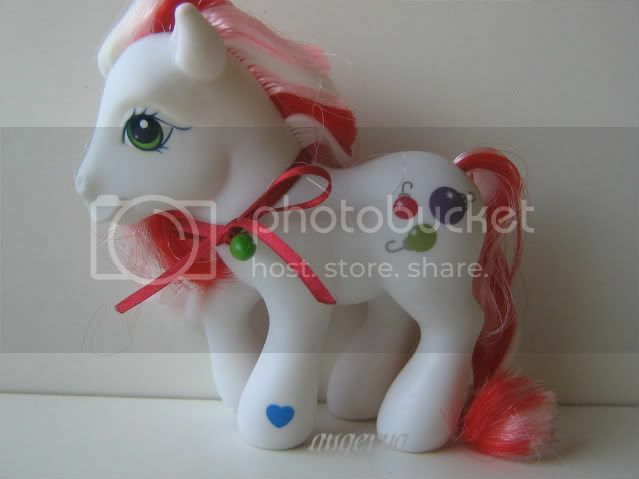 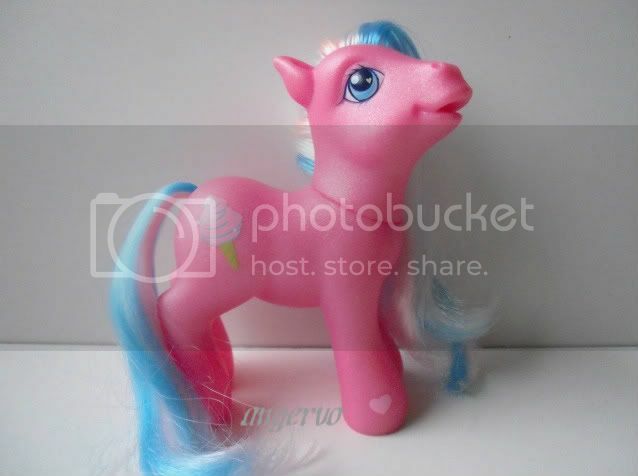 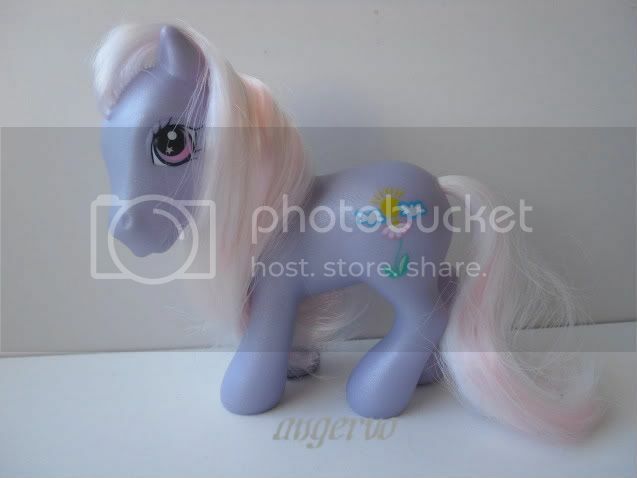 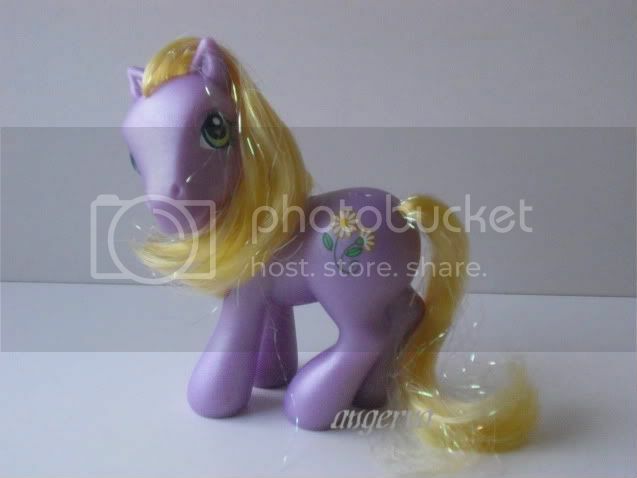 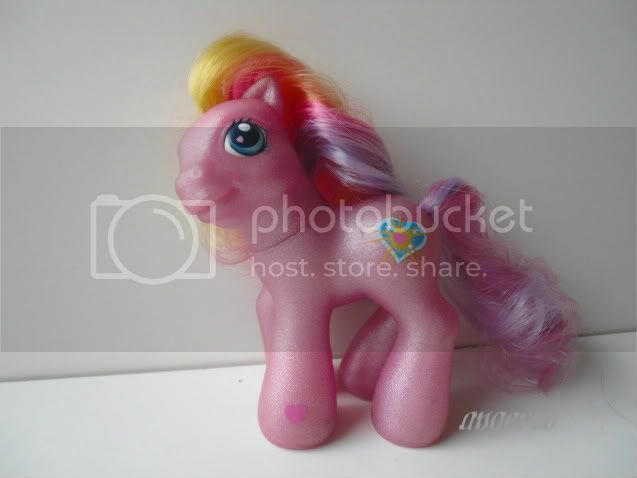 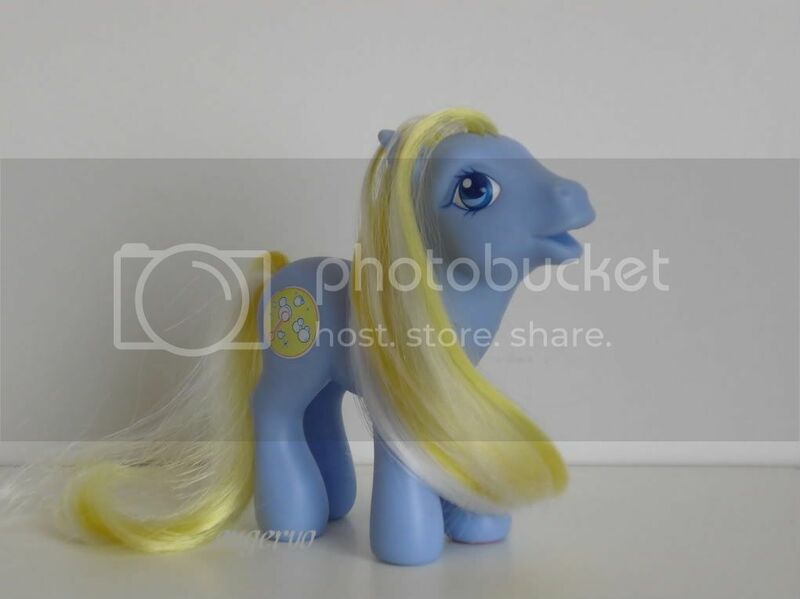 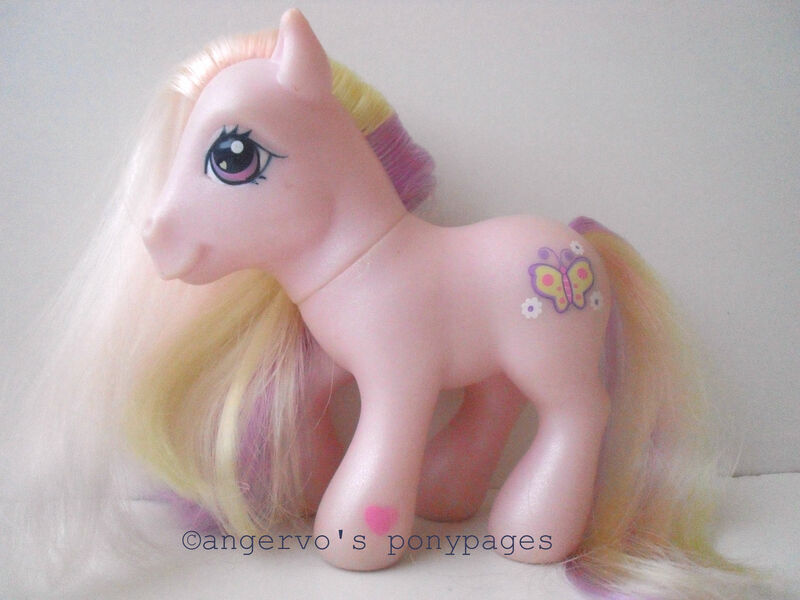 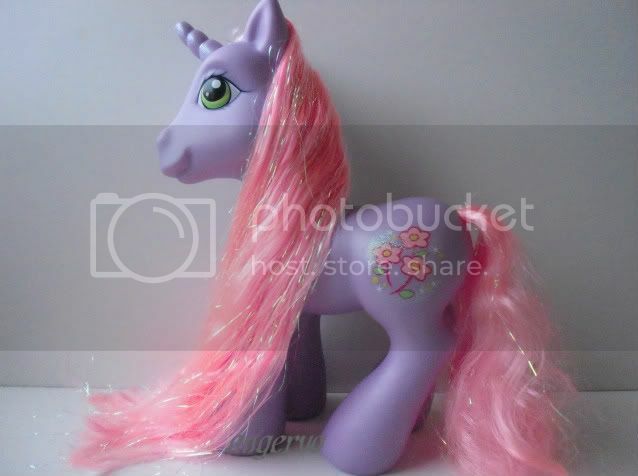 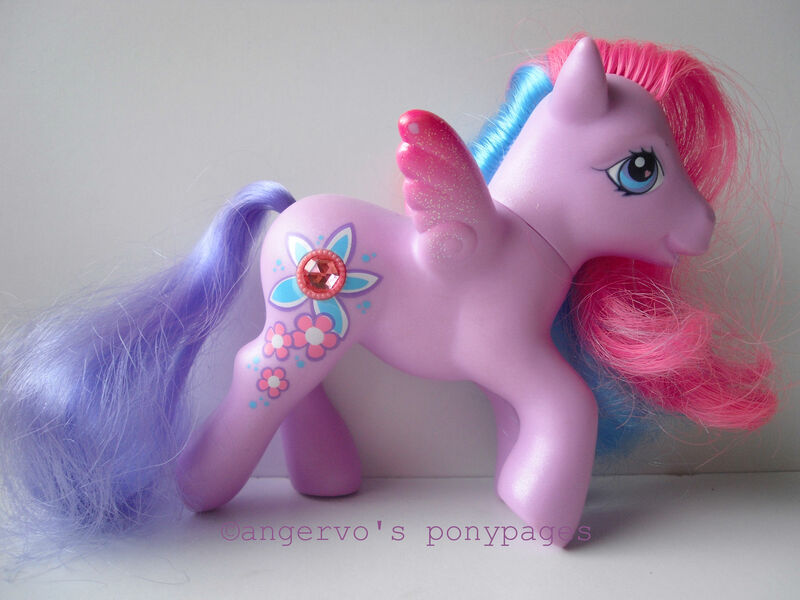 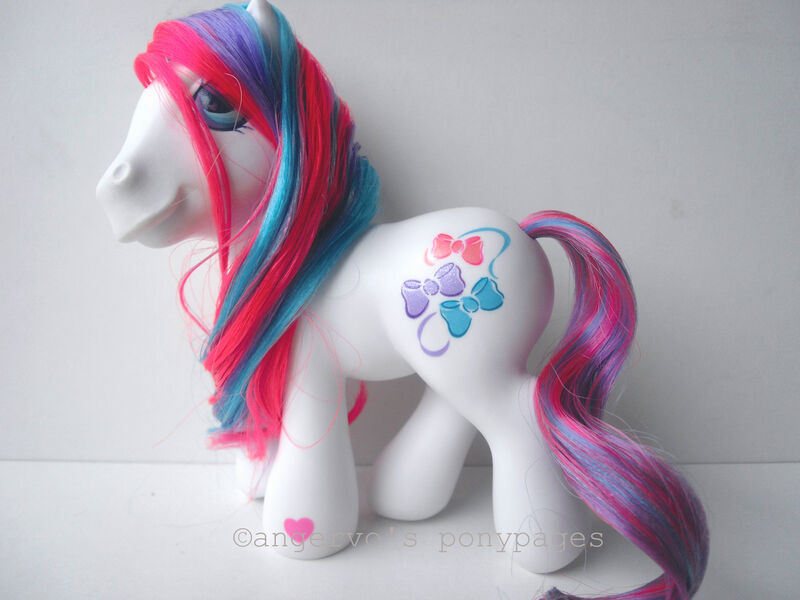 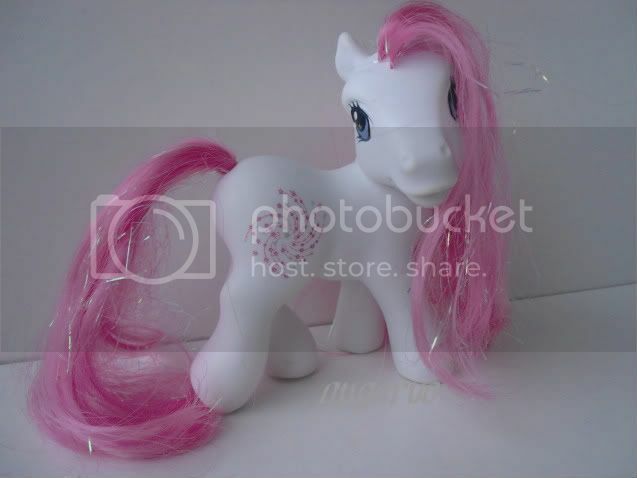 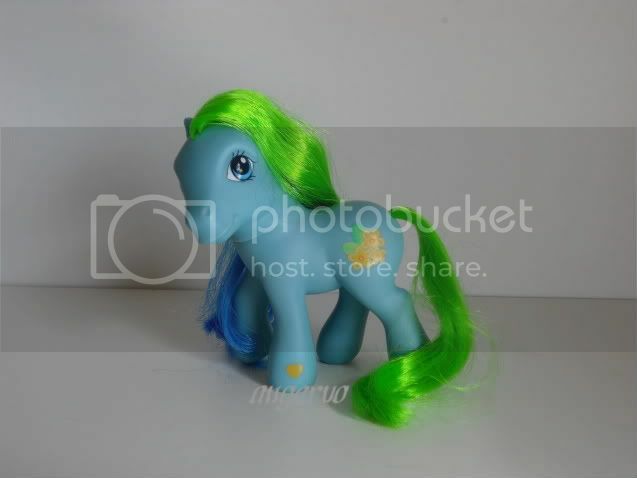 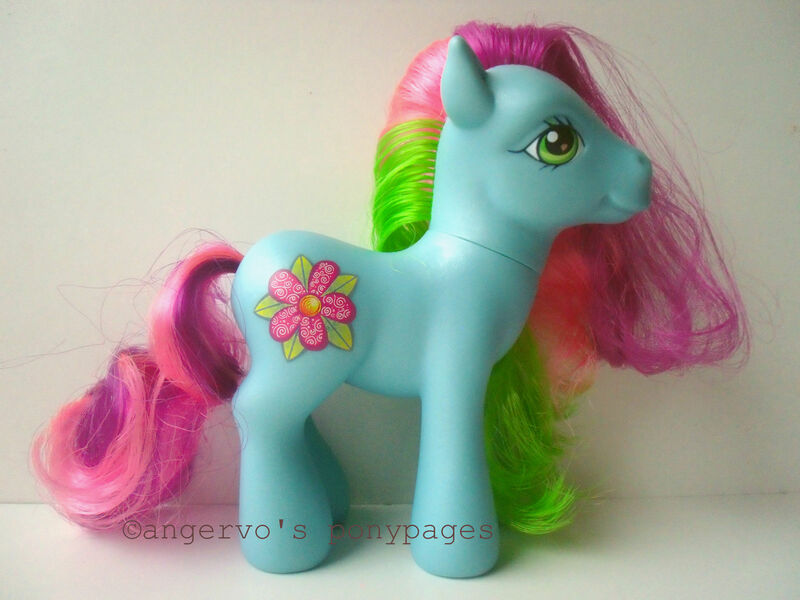 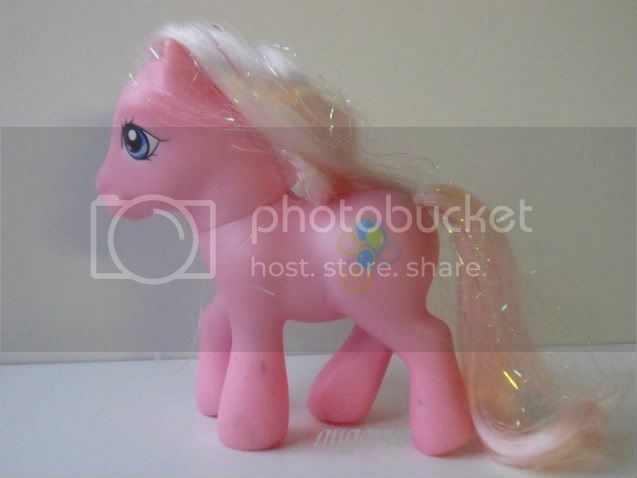 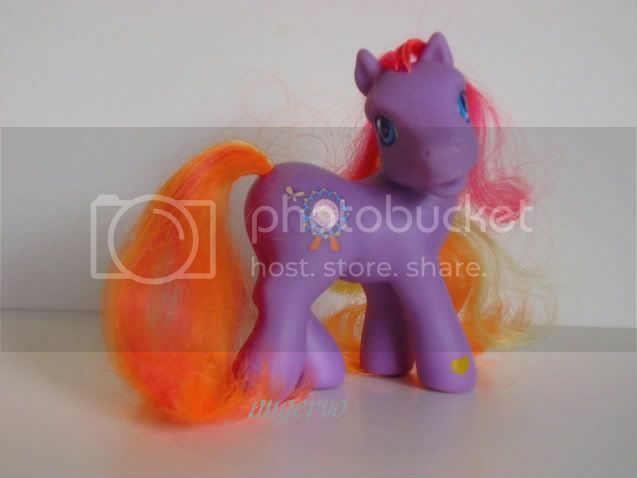 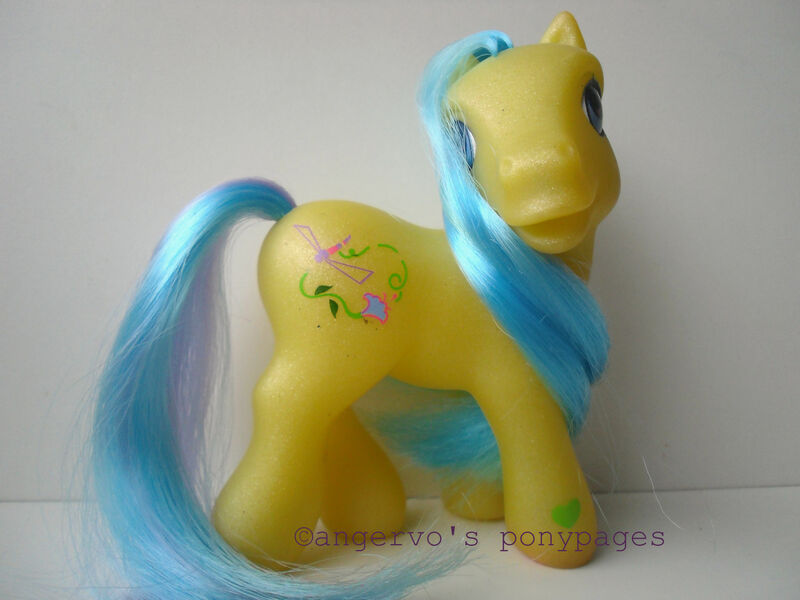 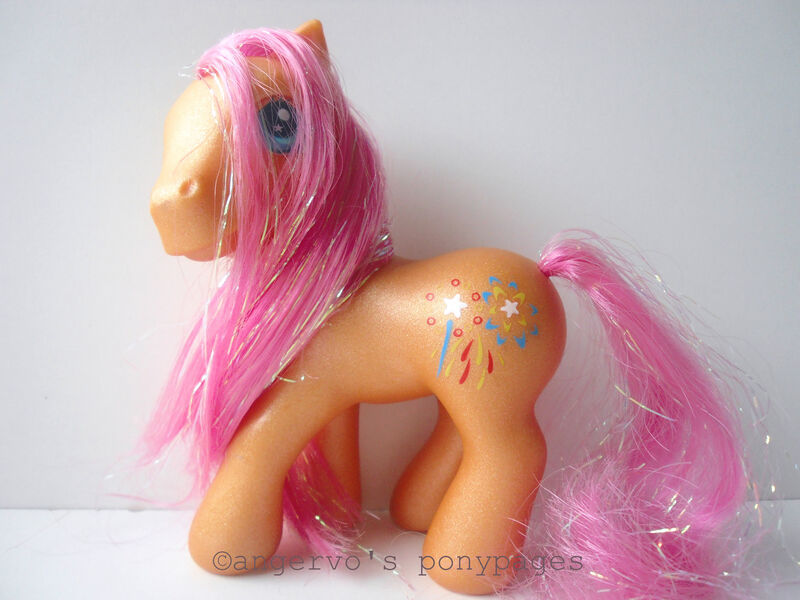 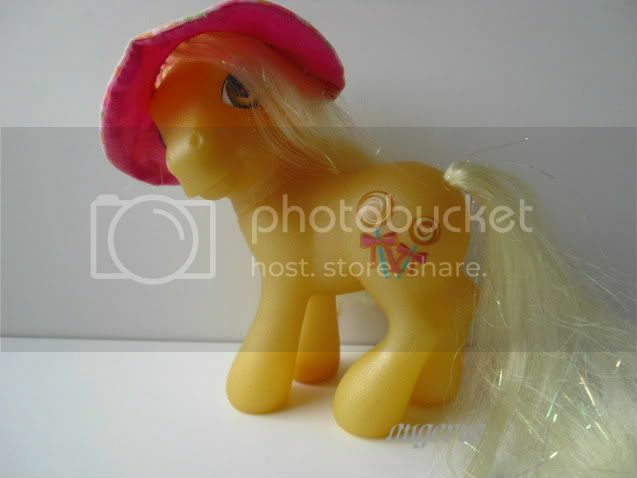 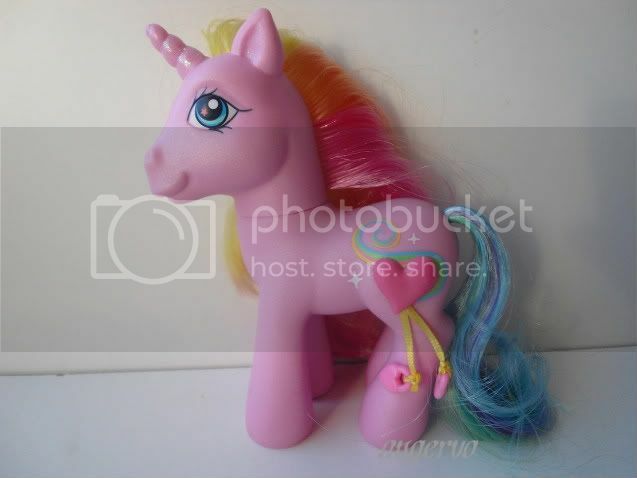 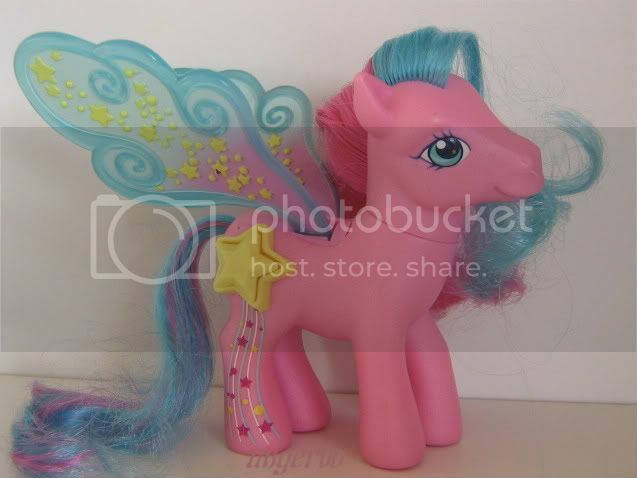 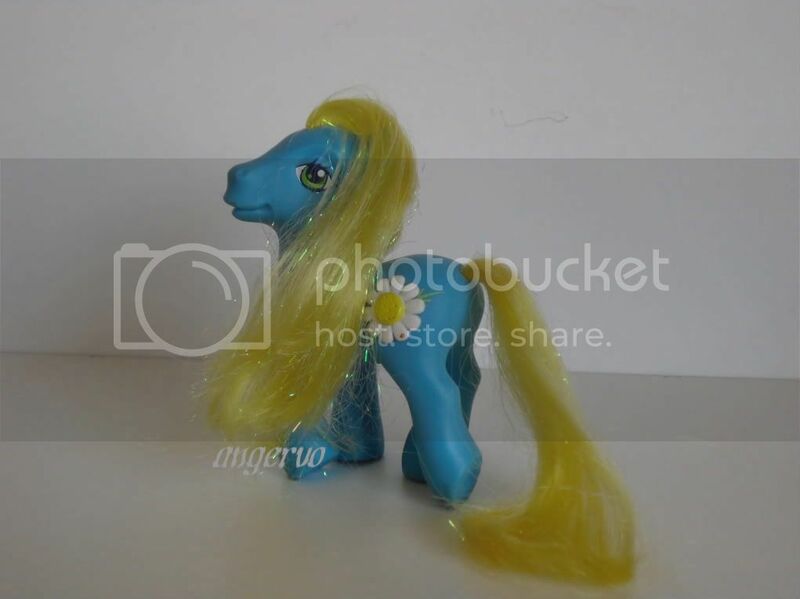 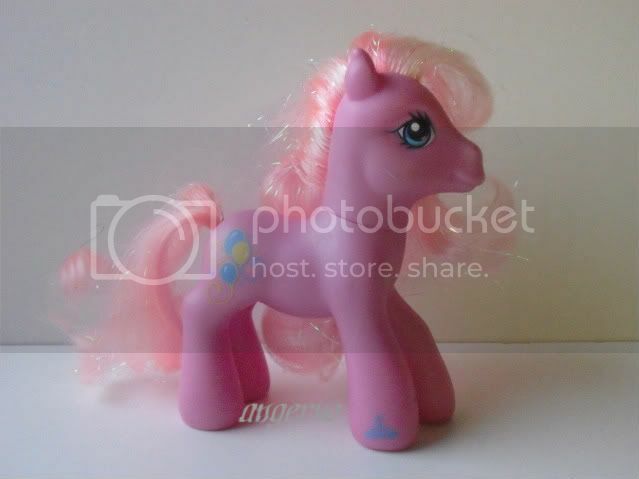 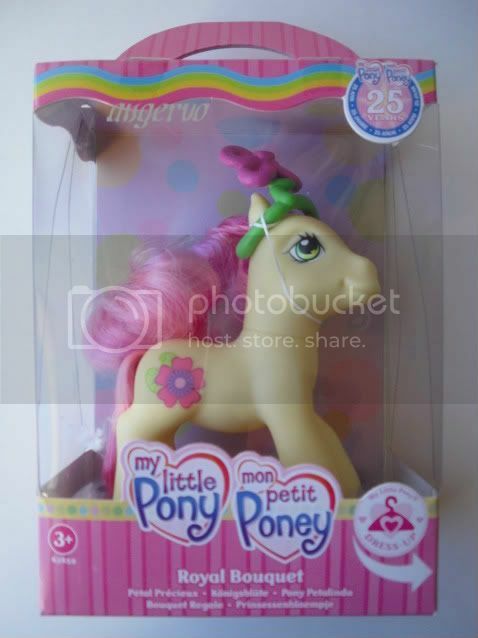 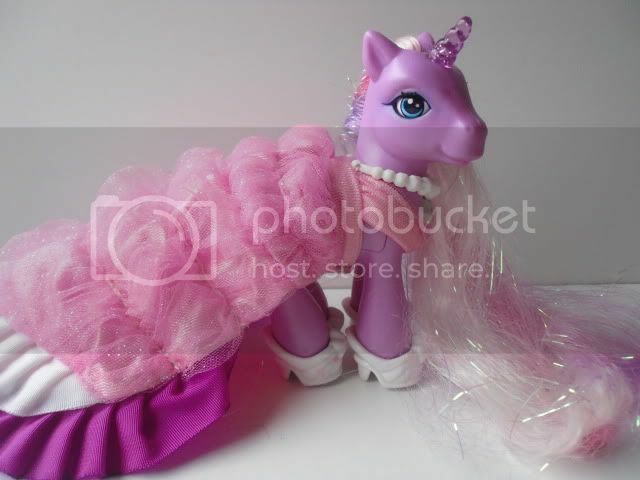 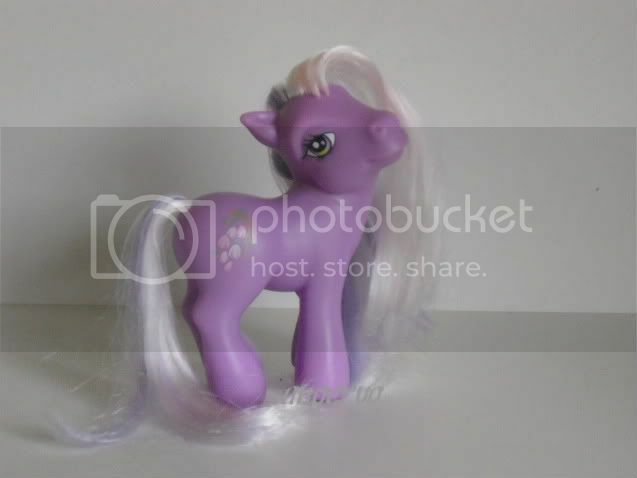 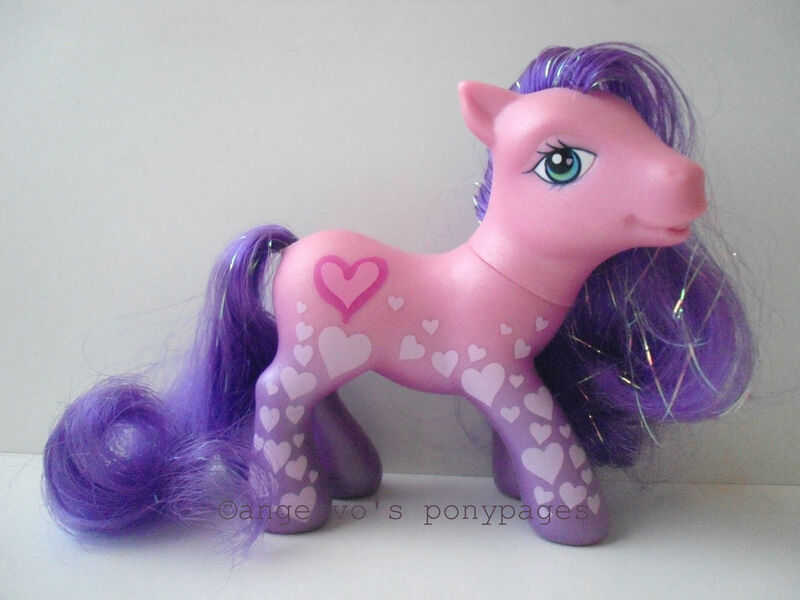 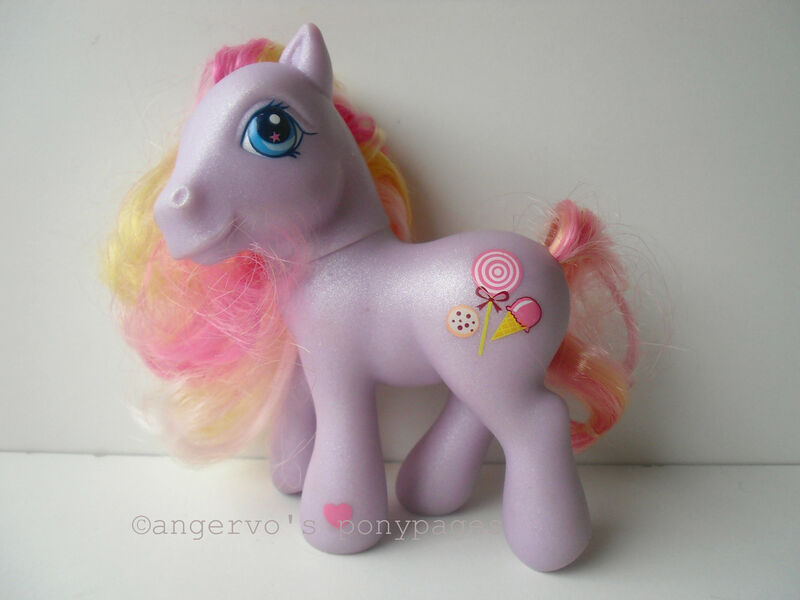 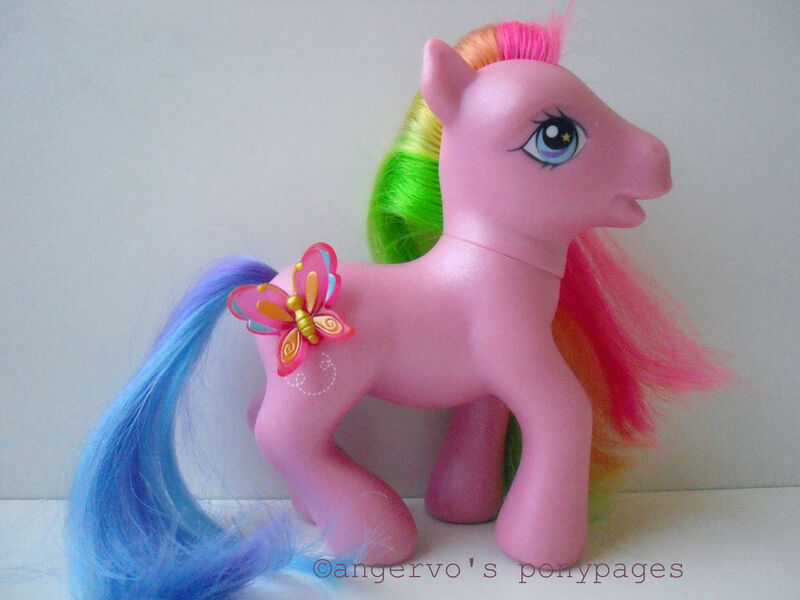 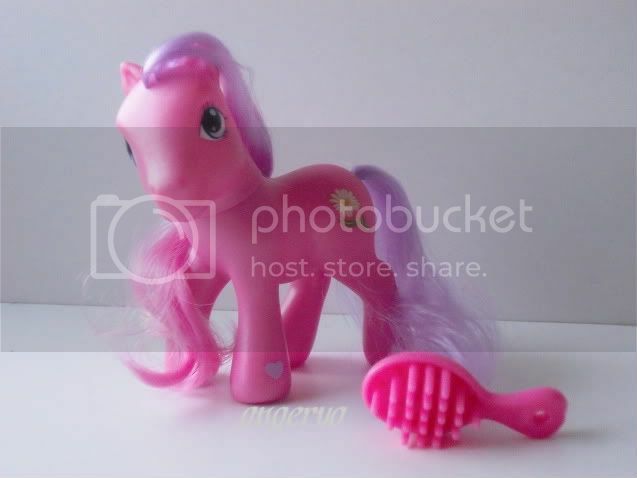 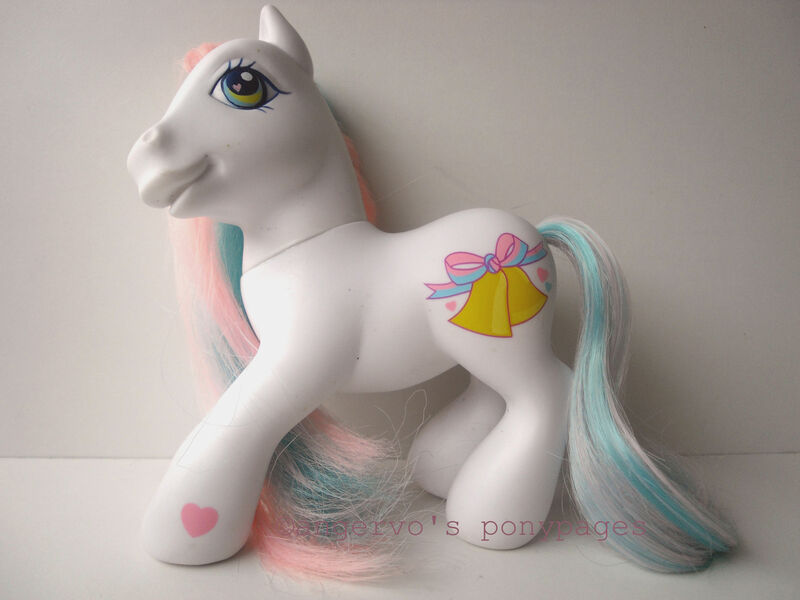 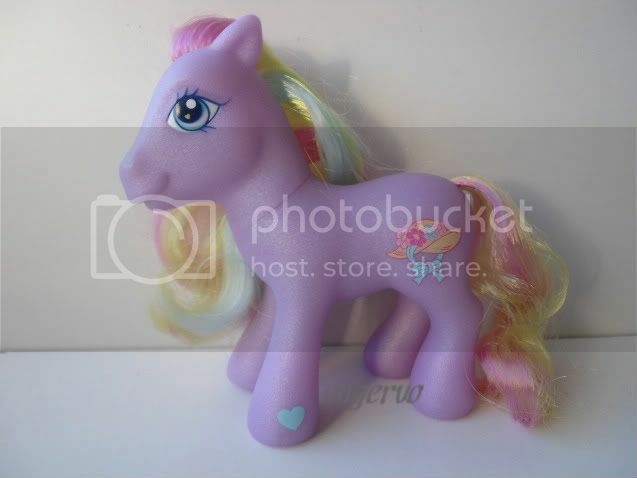 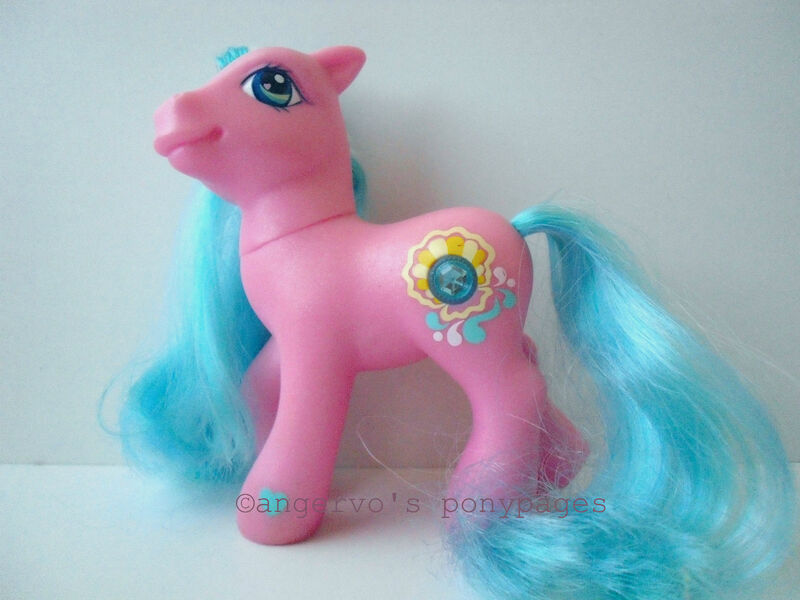 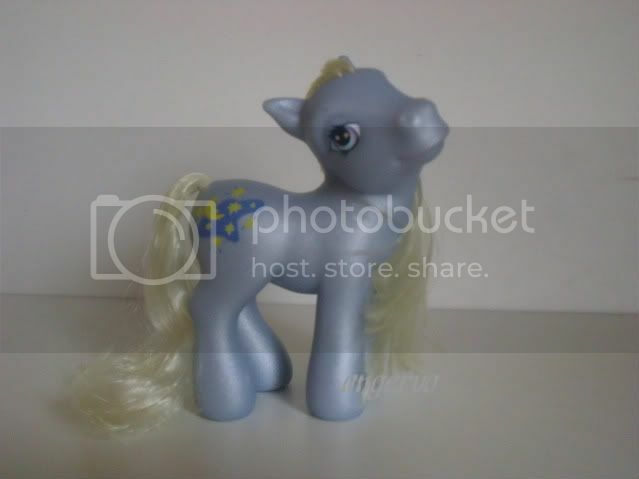 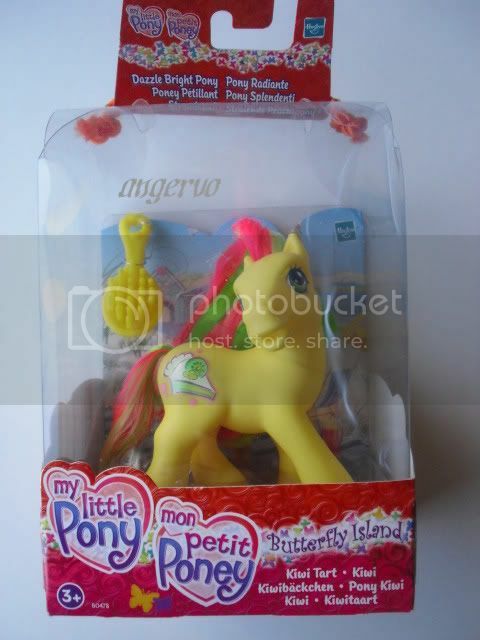 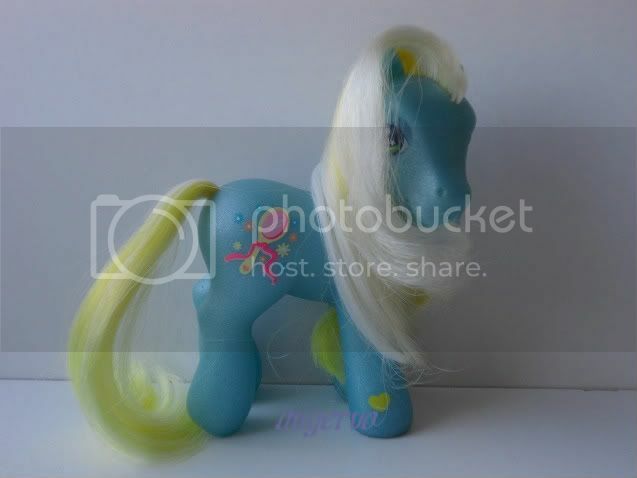 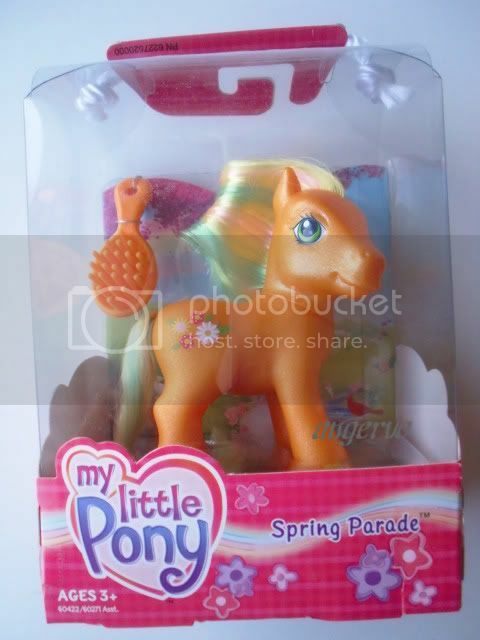 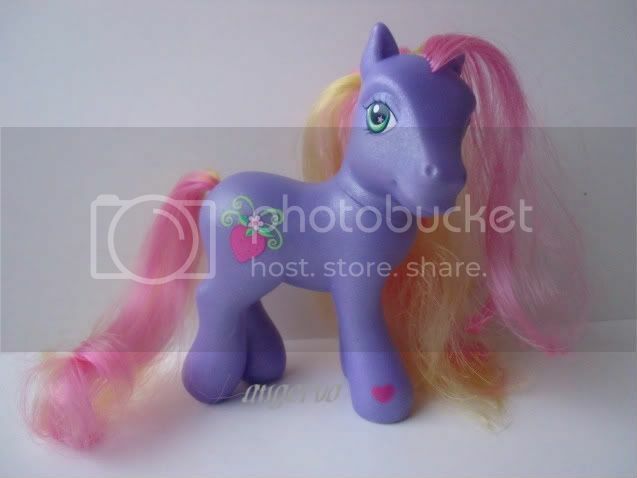 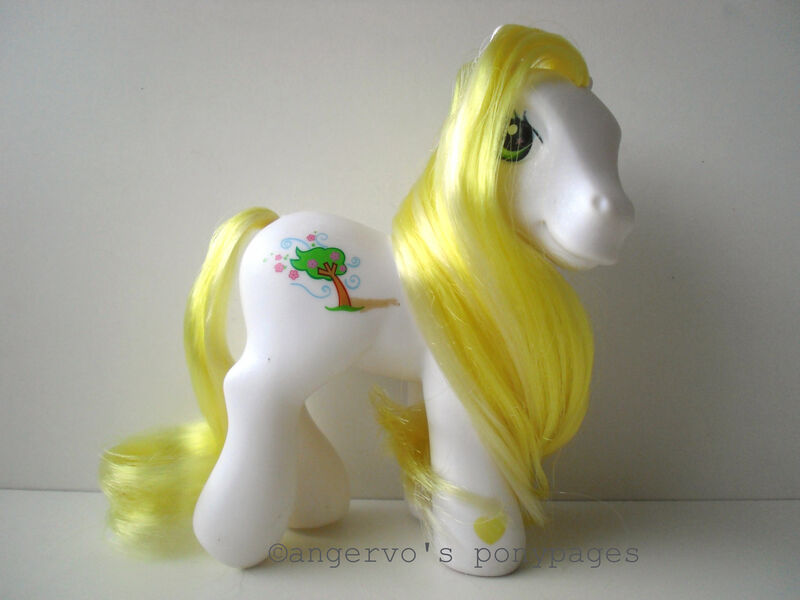 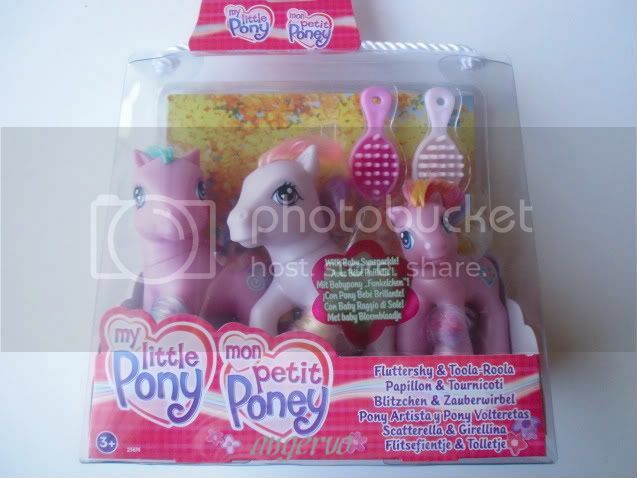 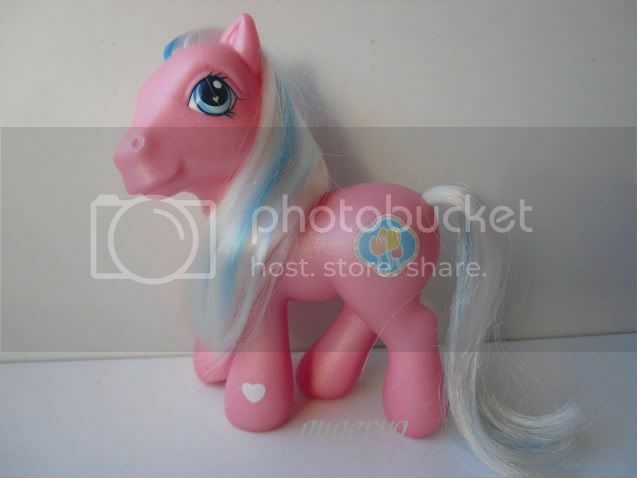 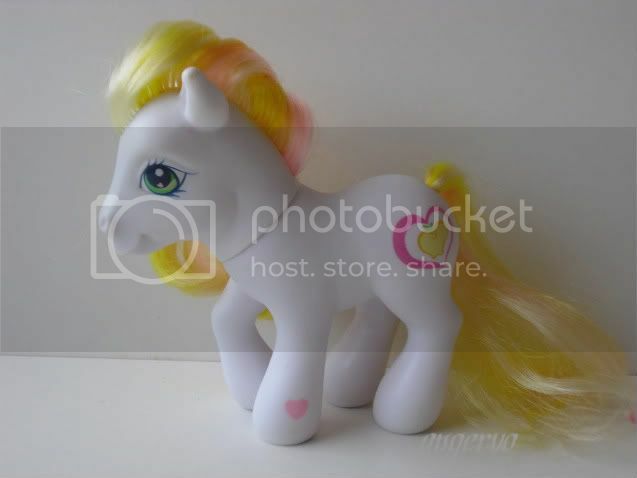 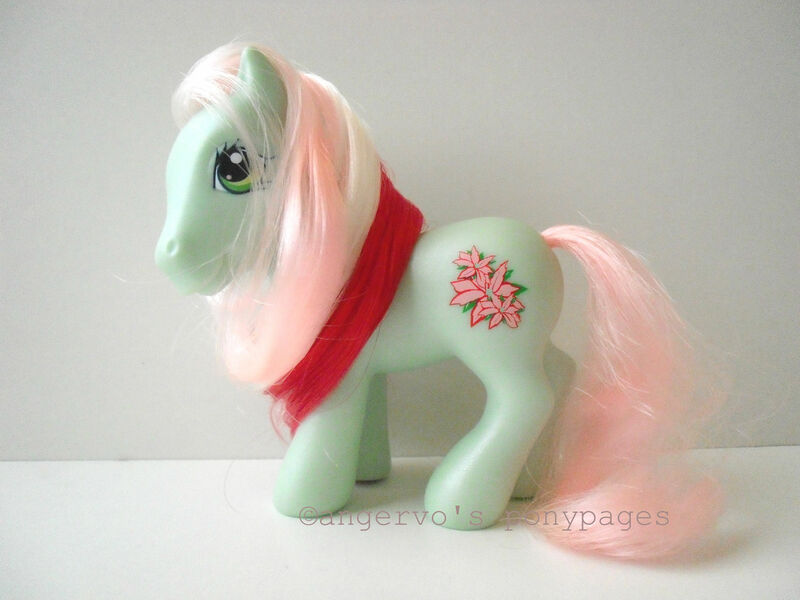 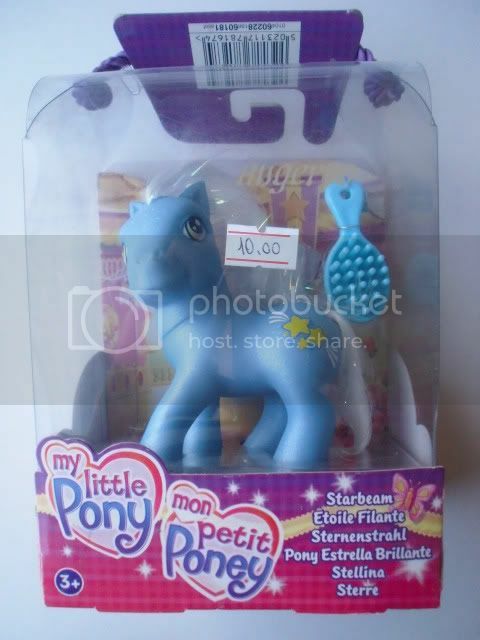 Forsythia - G3 Australian Exclusive Ponies (Playtime Cottage -set) AUS 2004/2005? 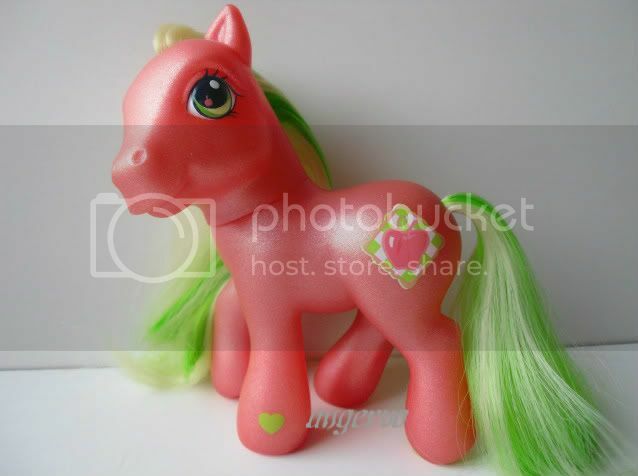 Green Babyzilla - G3 Brazilian Exclusives BR? 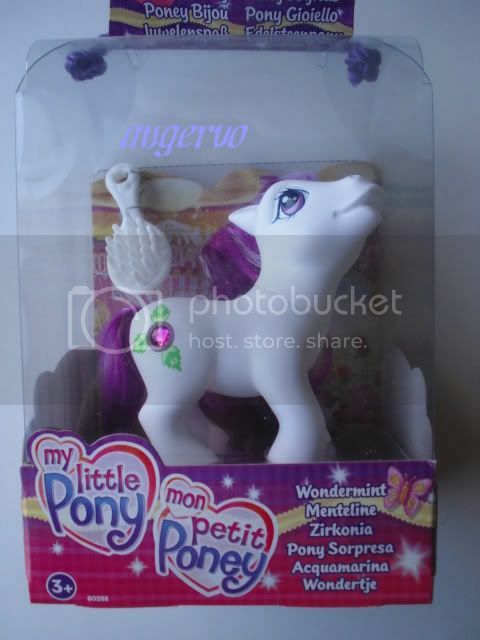 Minty - G3 Mexican/South African Exclusives MEX/SA? 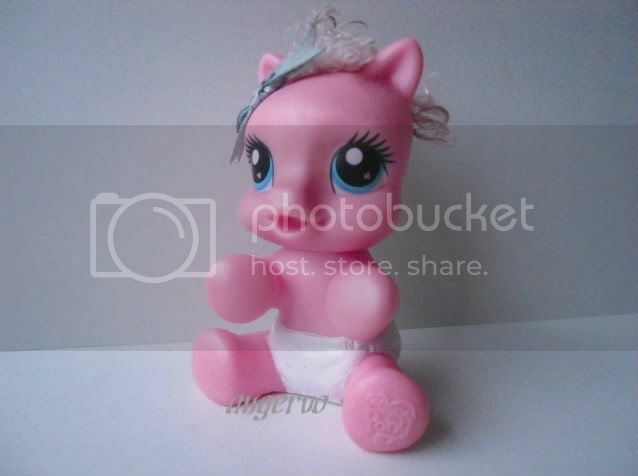 Pink Babyzilla - G3 Brazilian Exclusives BR? 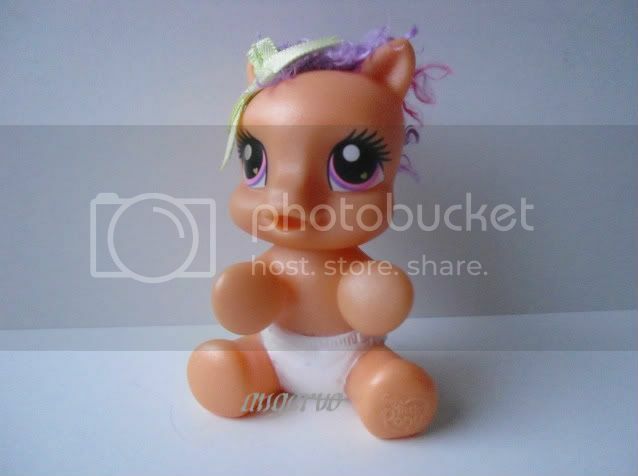 Purple Babyzilla - G3 Brazilian Exclusives BR? 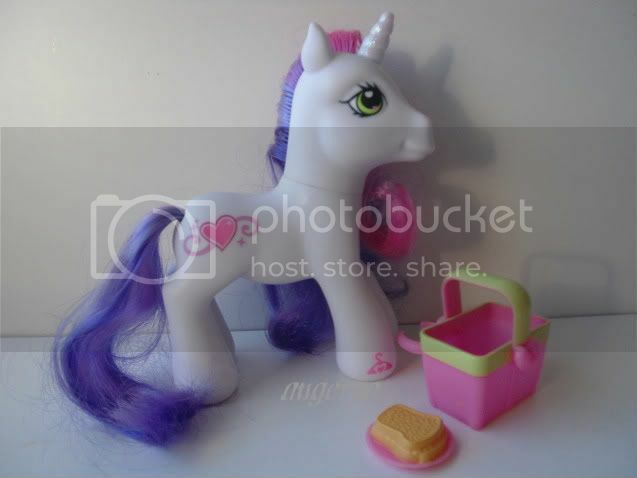 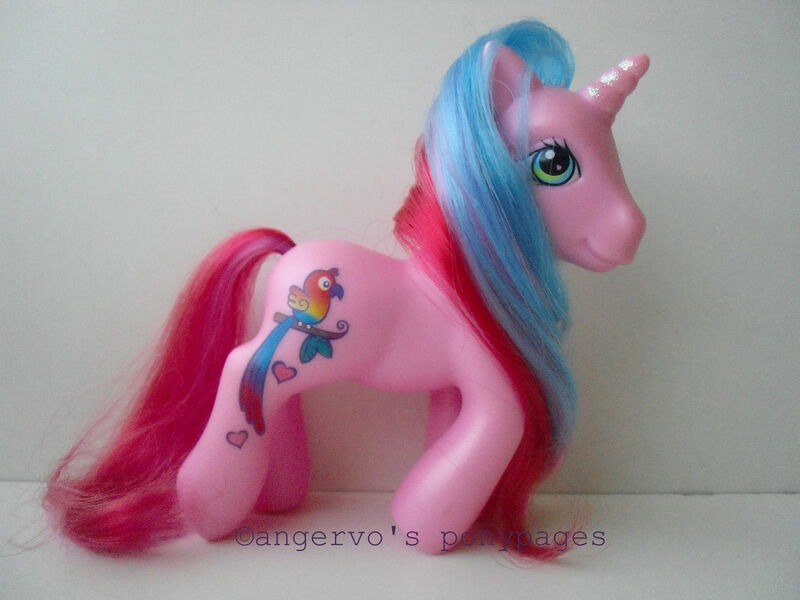 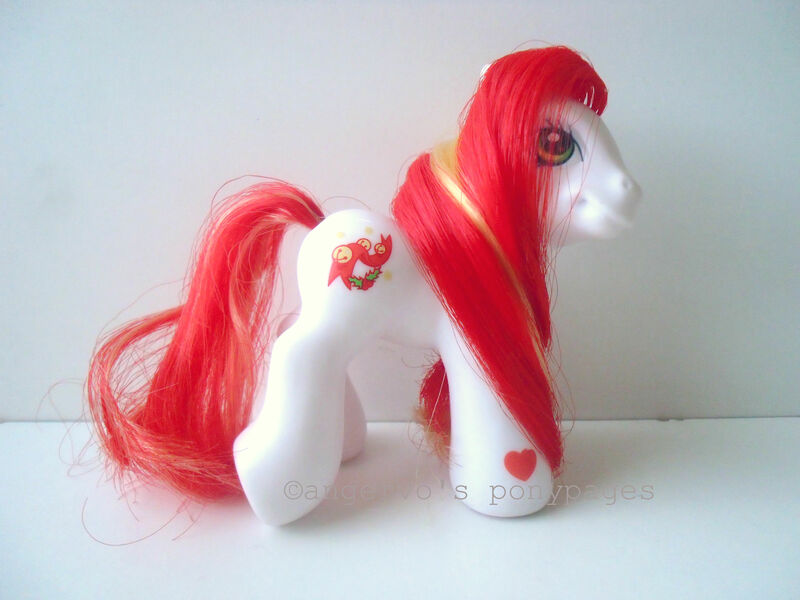 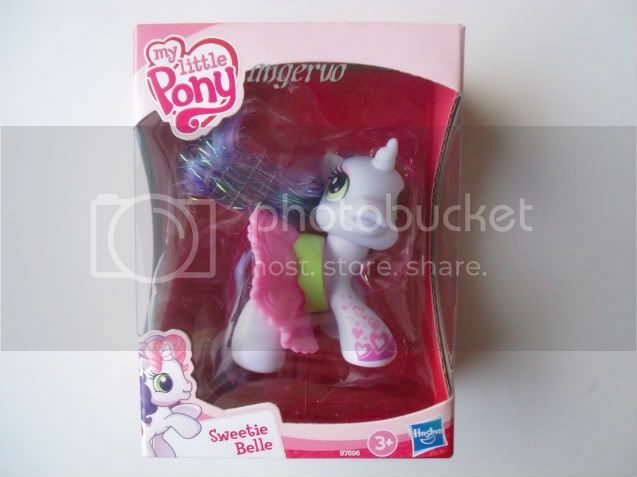 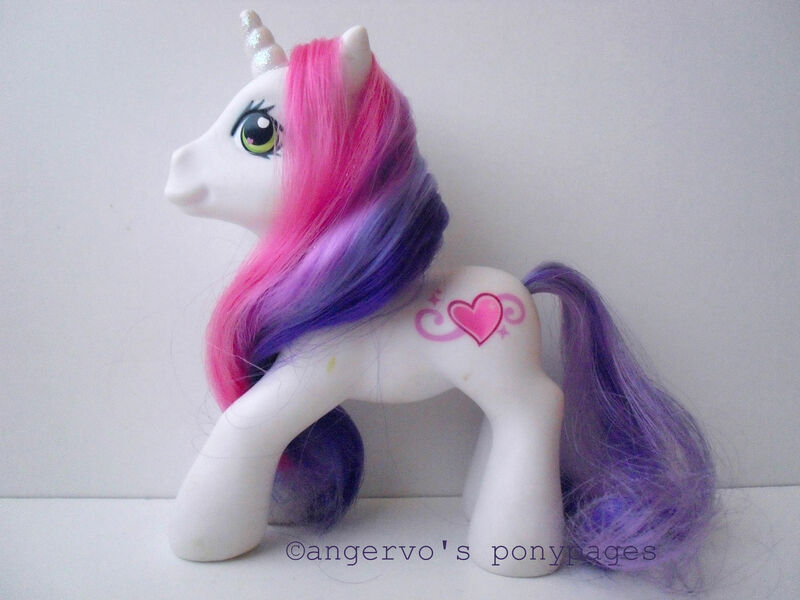 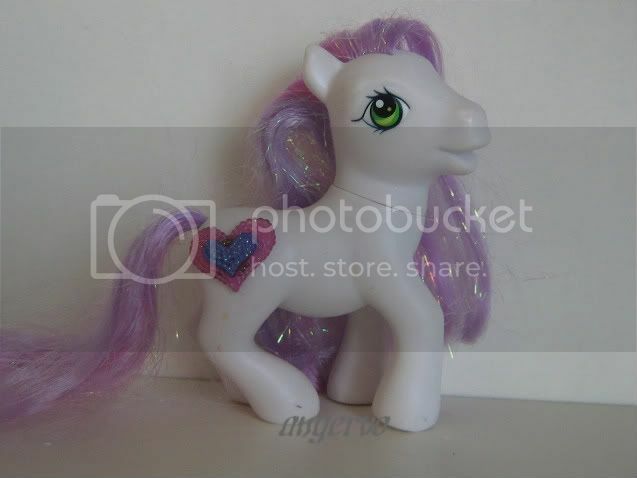 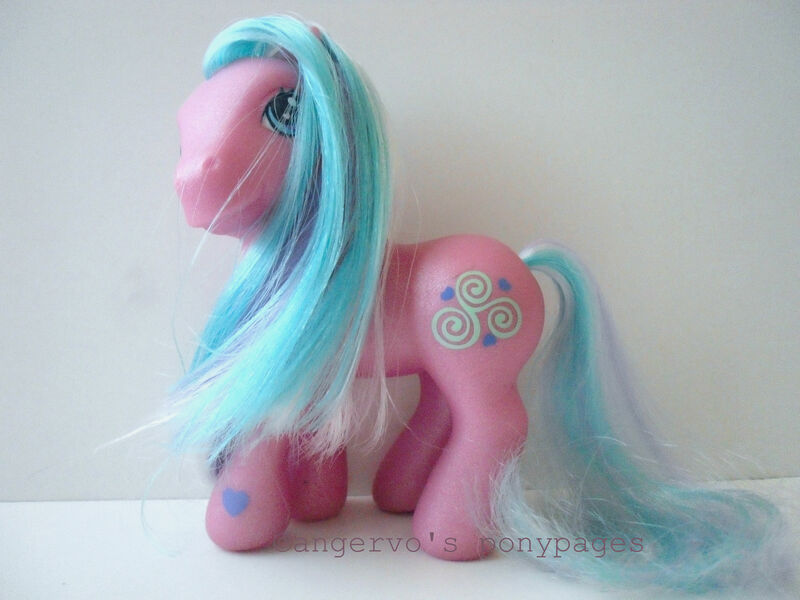 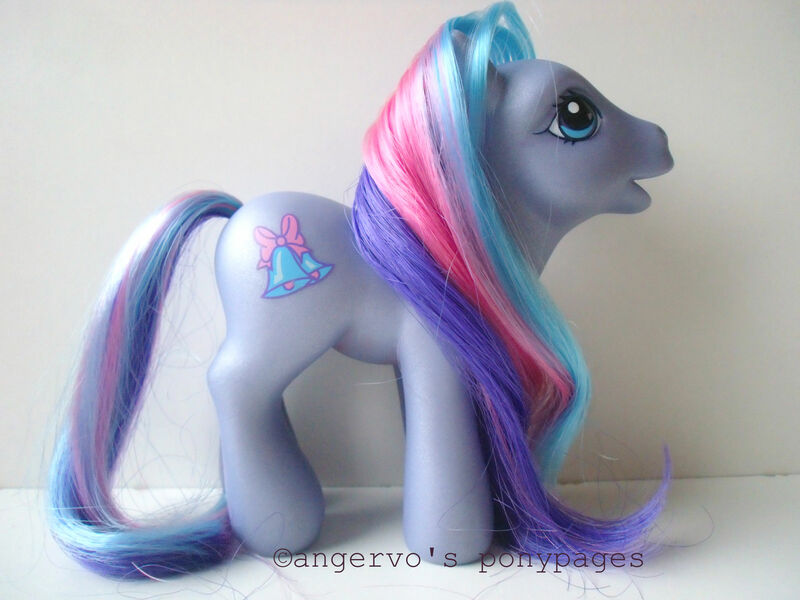 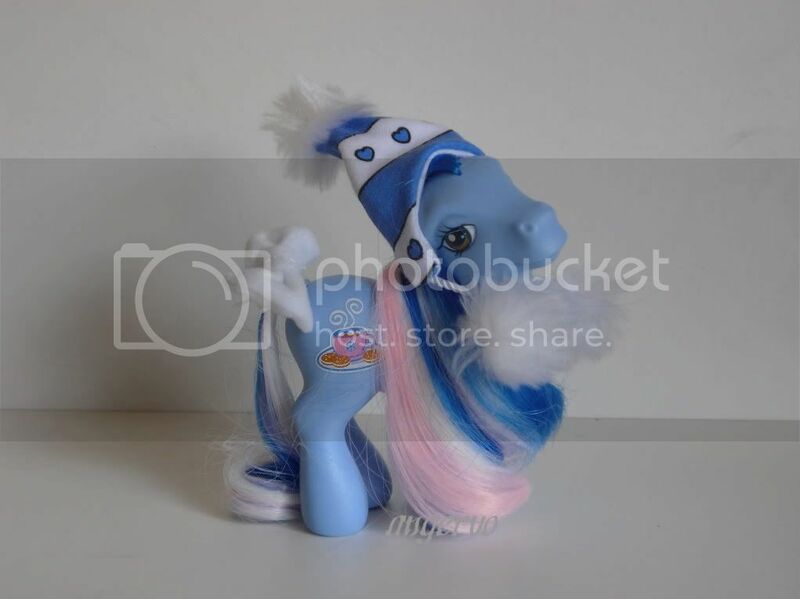 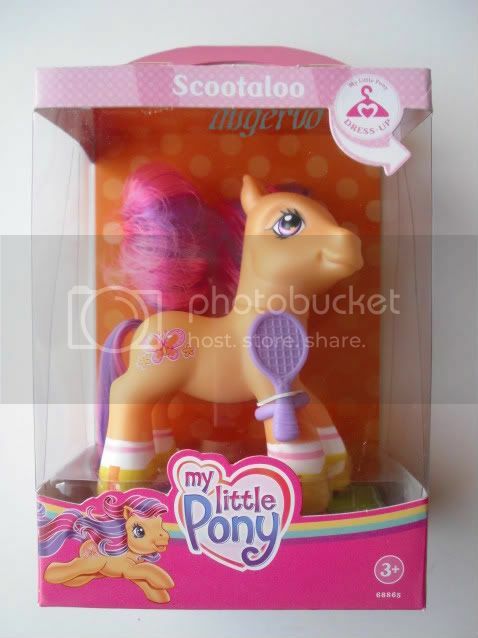 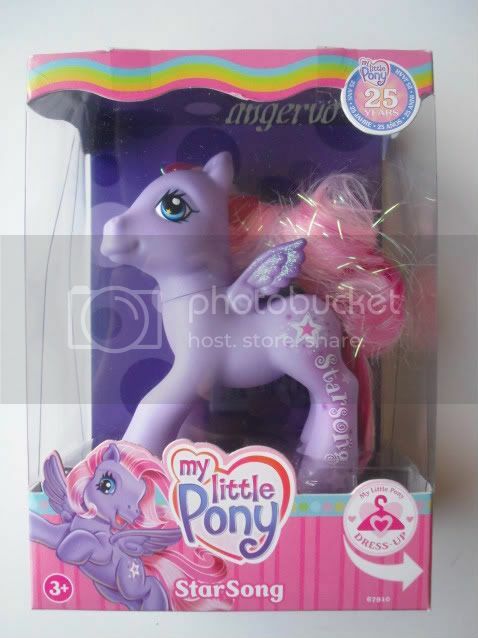 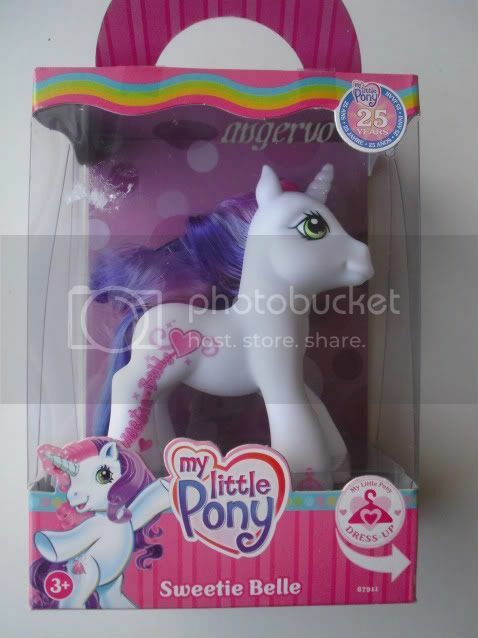 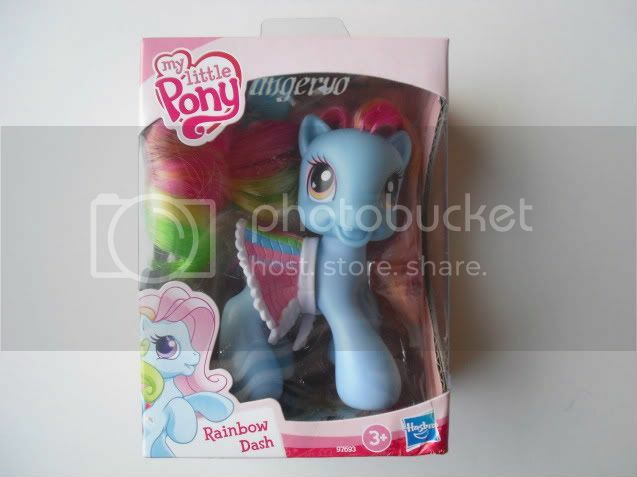 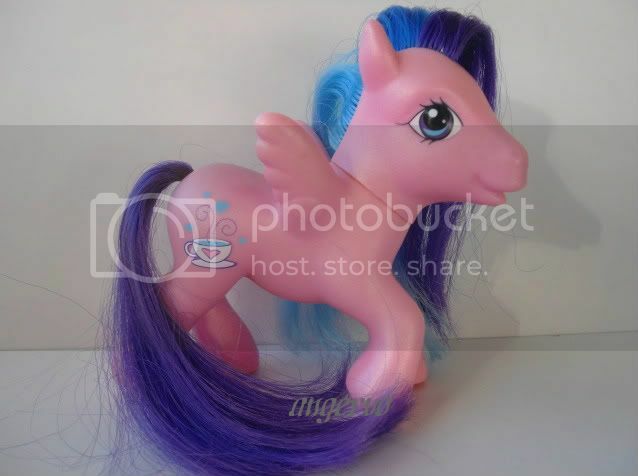 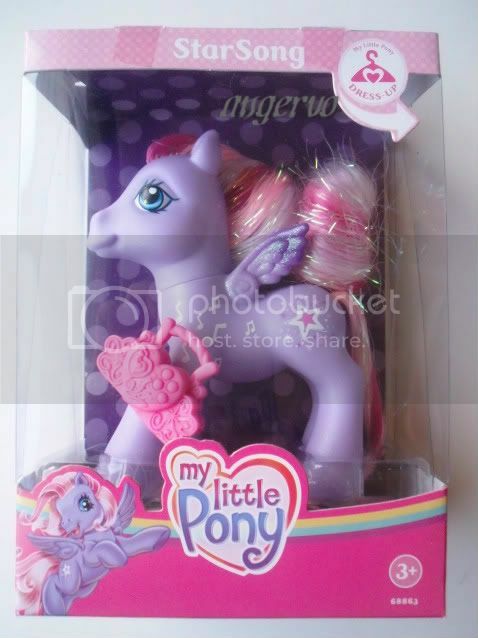 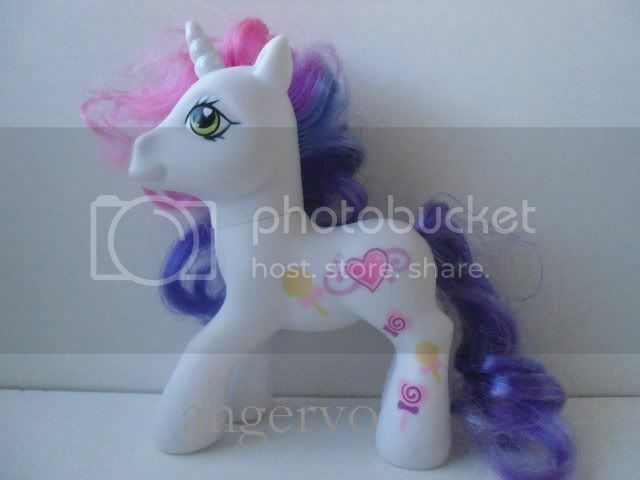 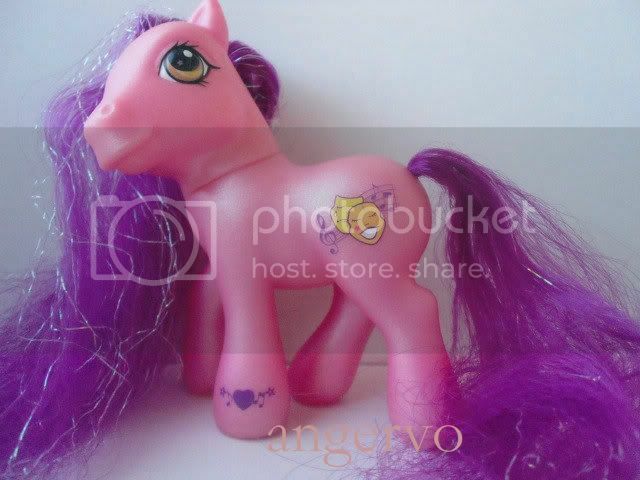 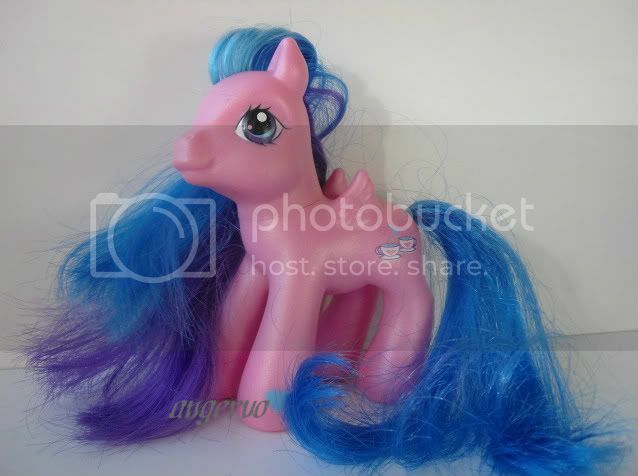 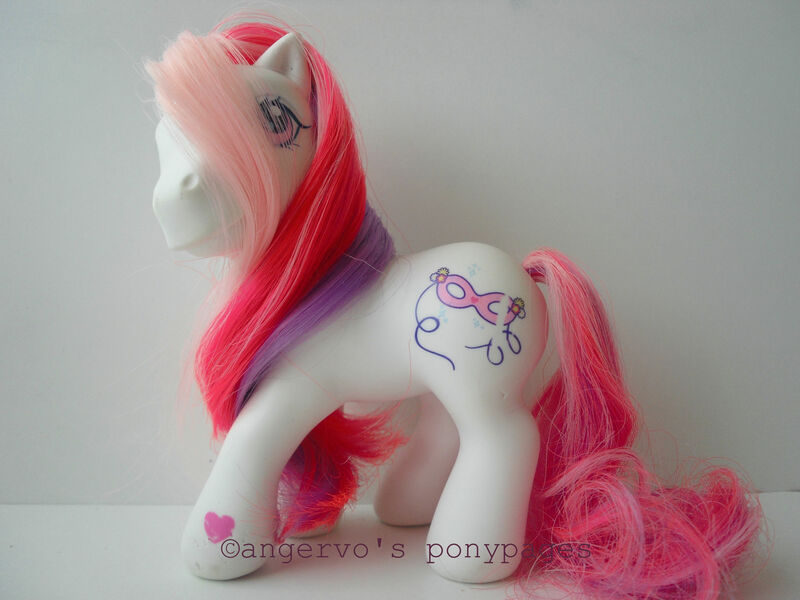 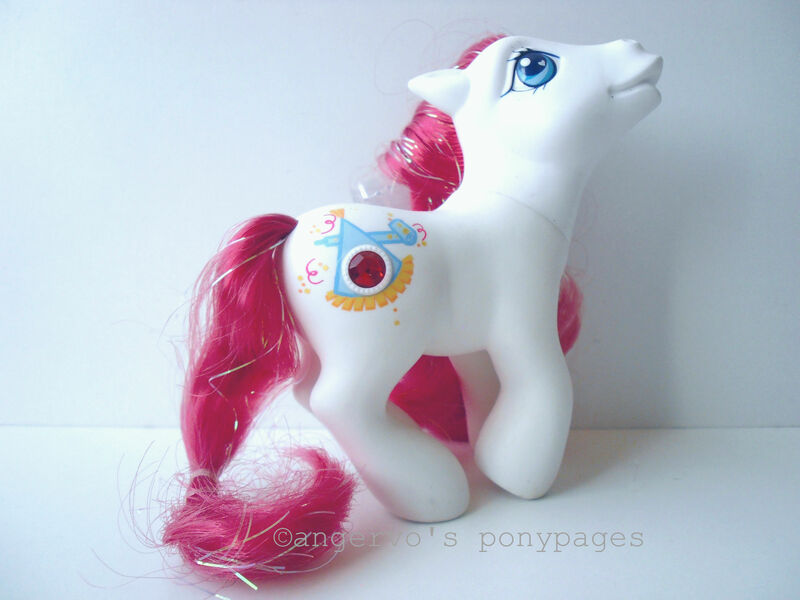 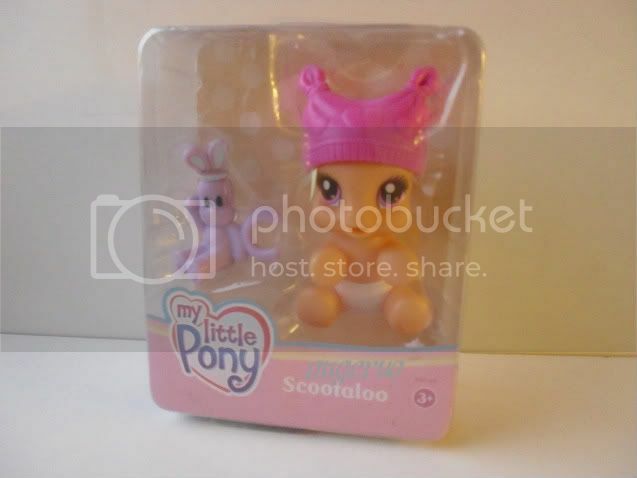 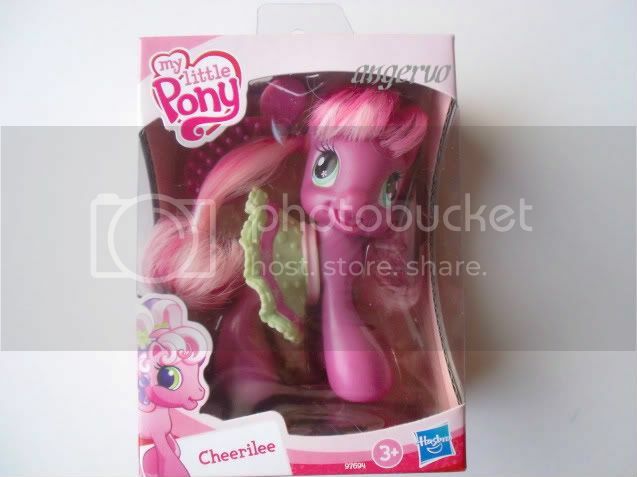 Rarity - G3 Mexican/South African Exclusives MEX/SA? 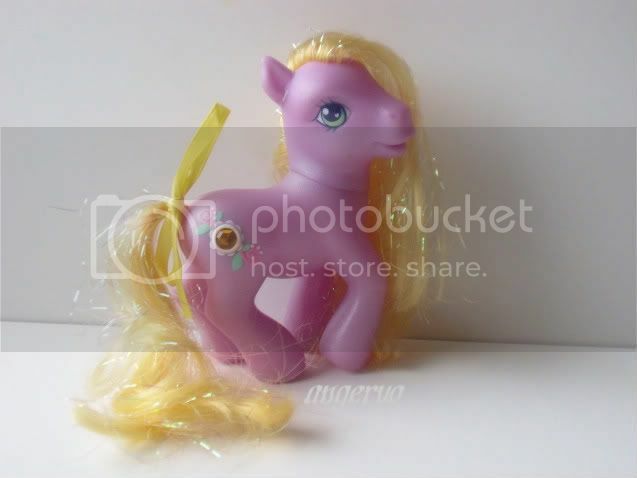 Rosa (?) 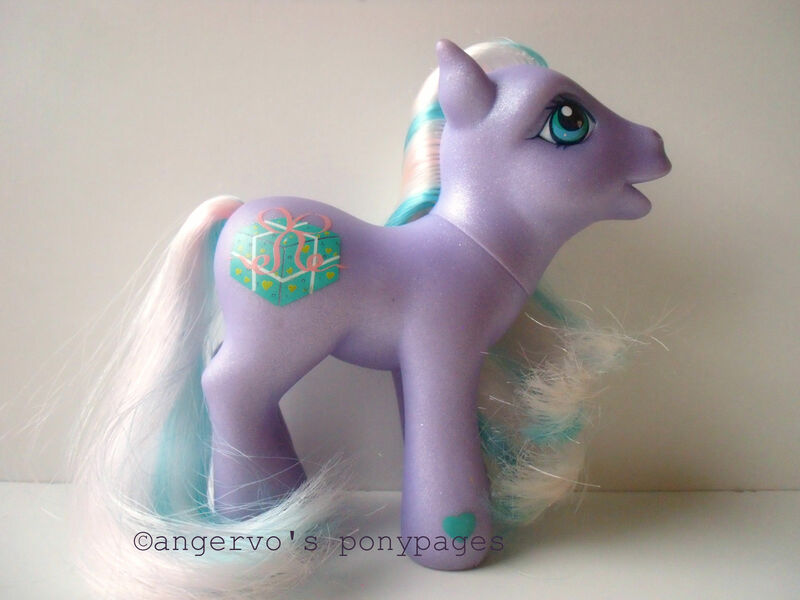 - G3 Mexican/South African Exclusives MEX/SA? 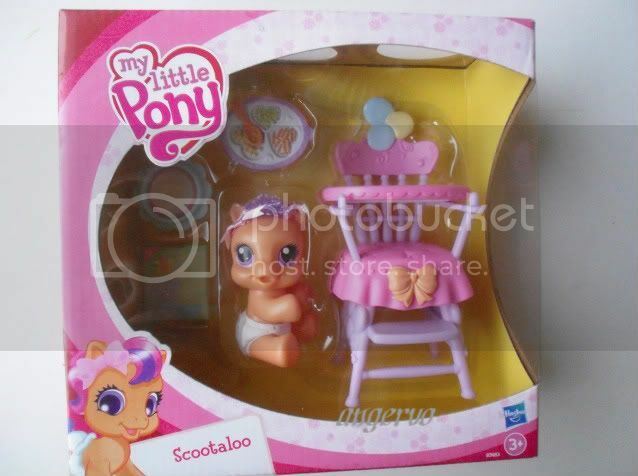 Yellow Babyzilla - G3 Brazilian Exclusives BR?